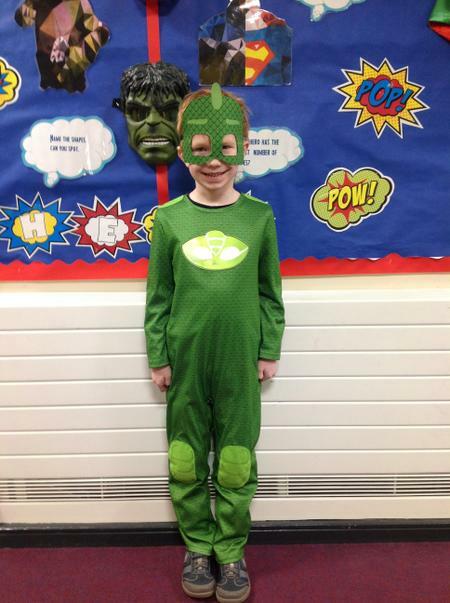 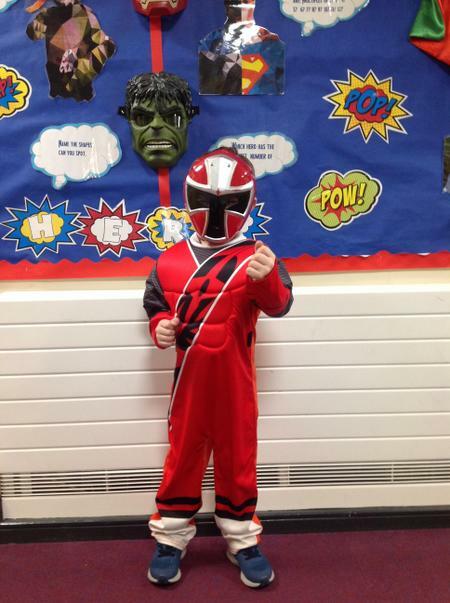 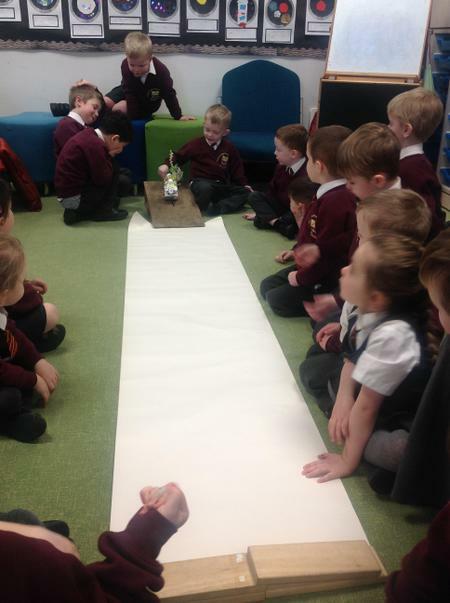 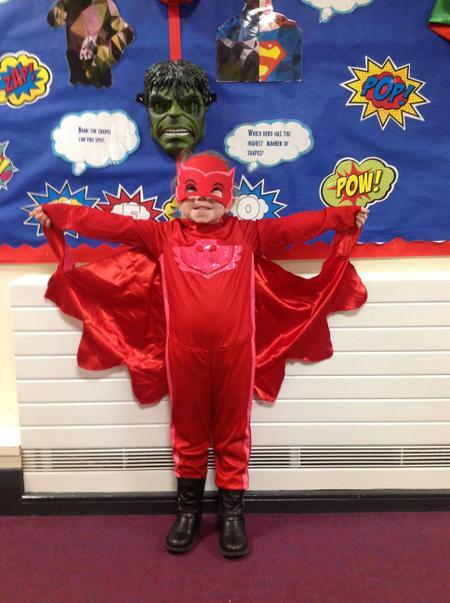 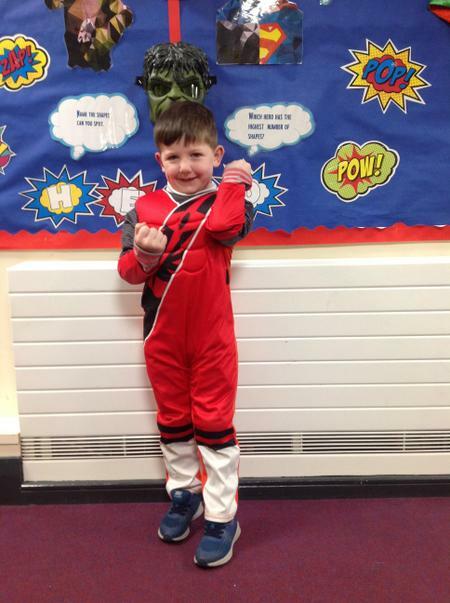 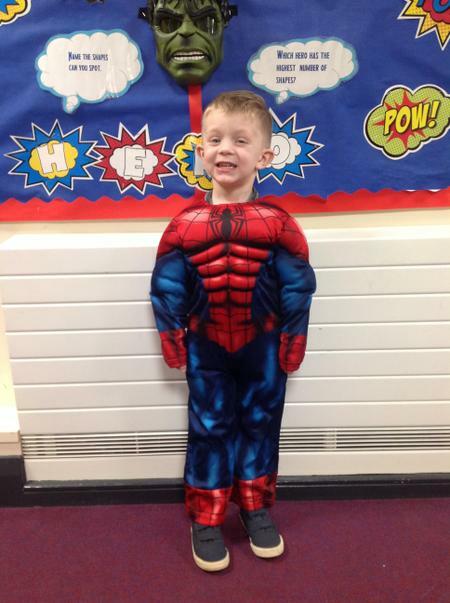 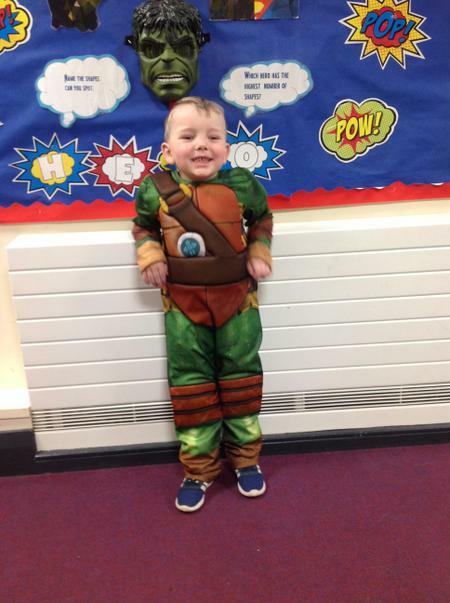 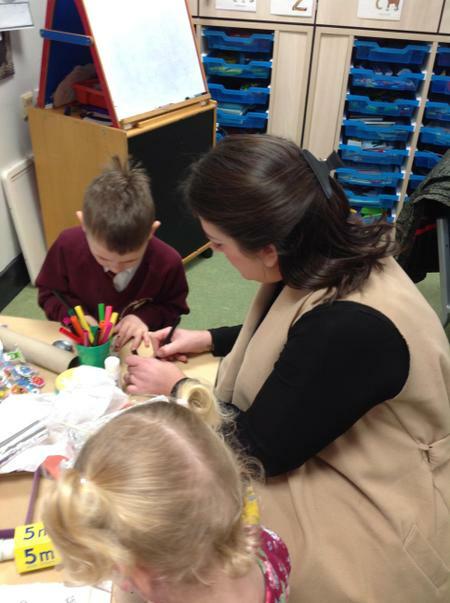 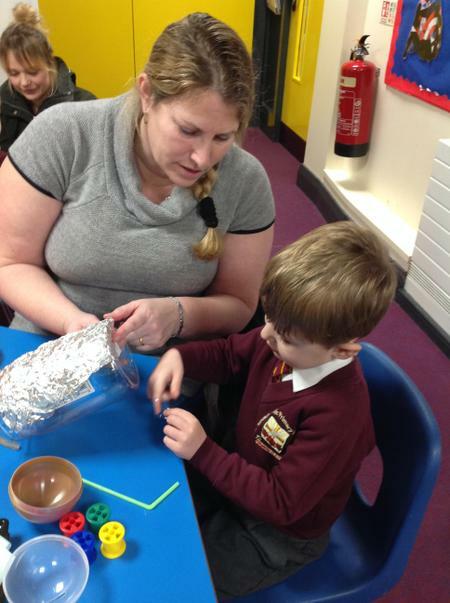 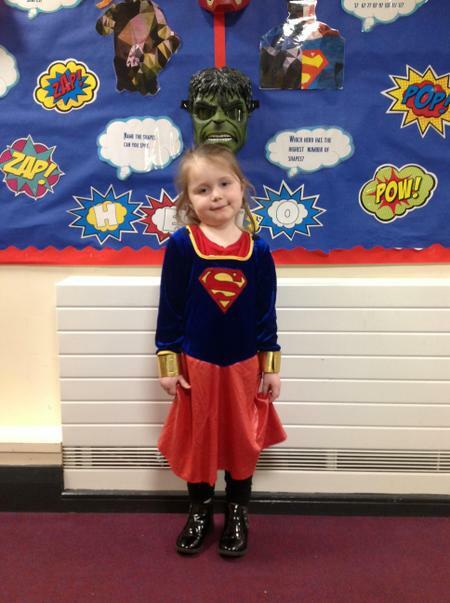 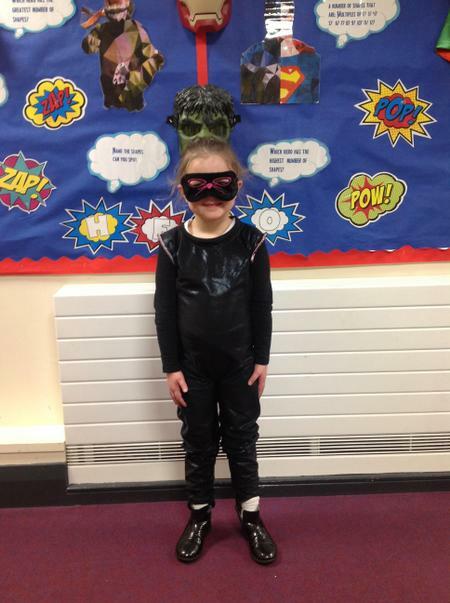 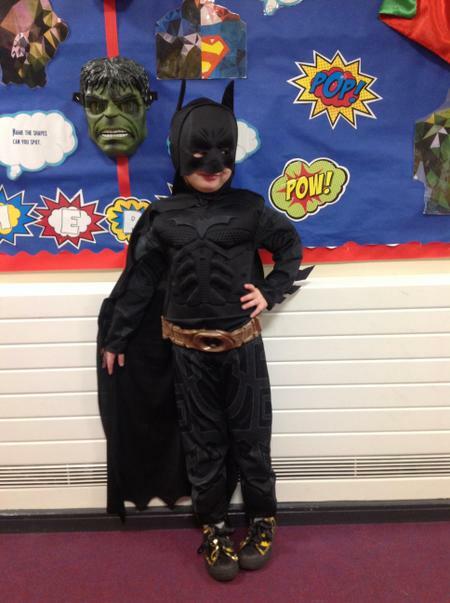 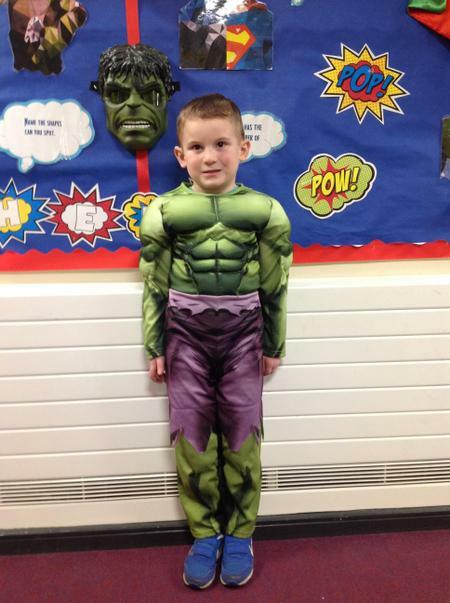 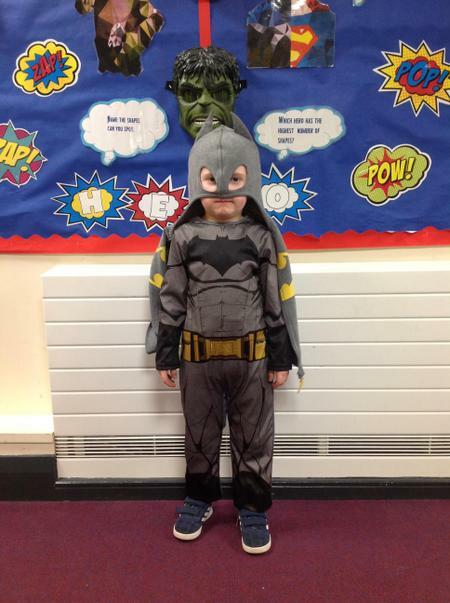 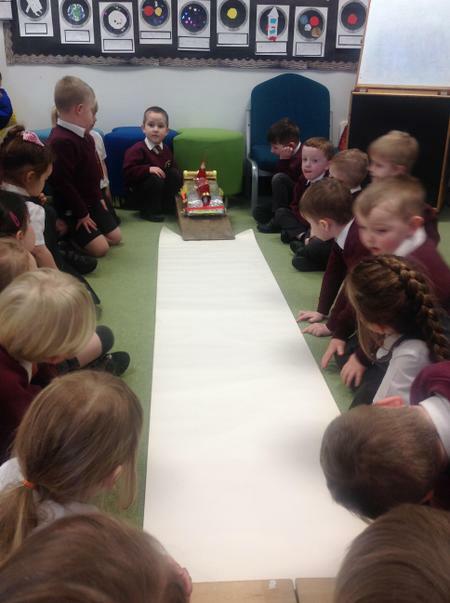 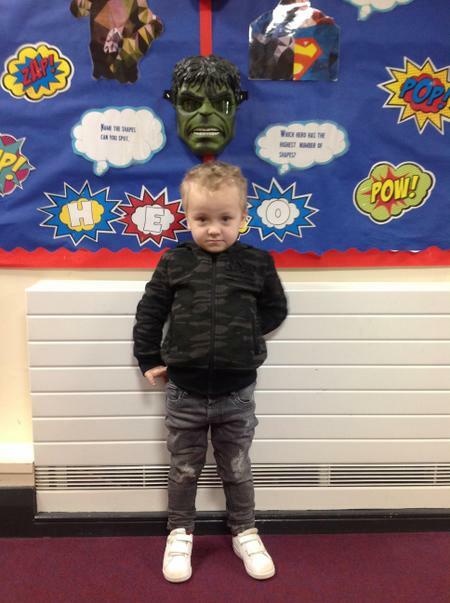 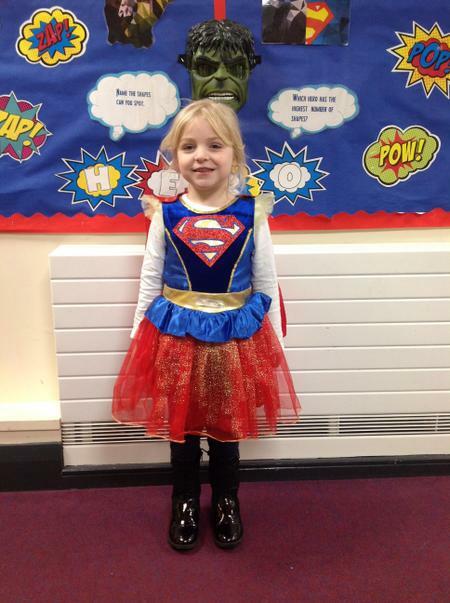 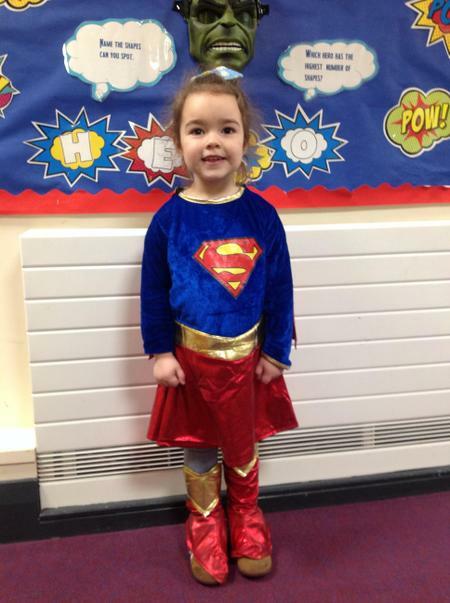 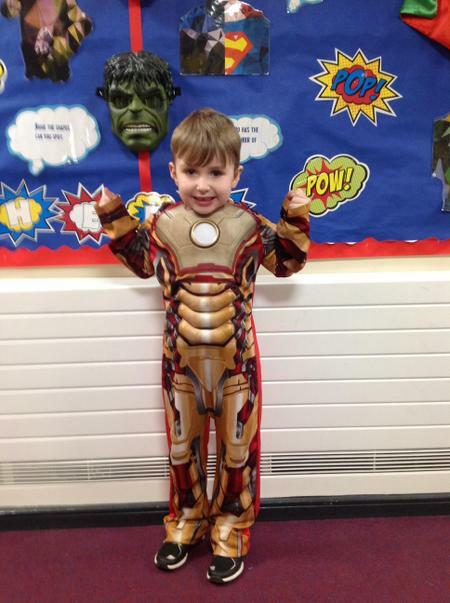 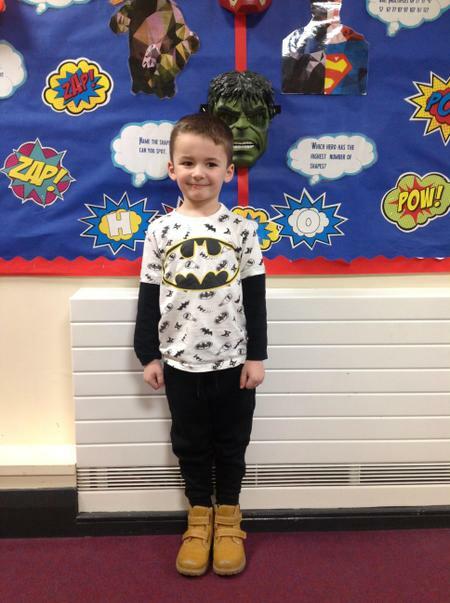 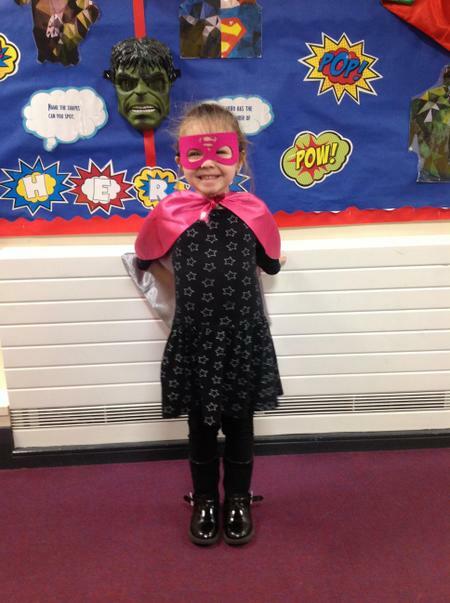 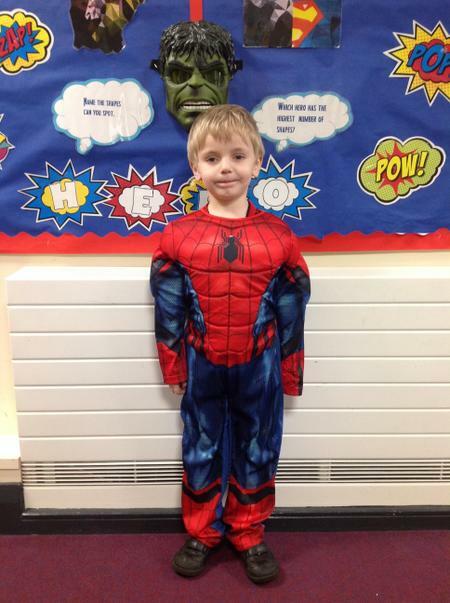 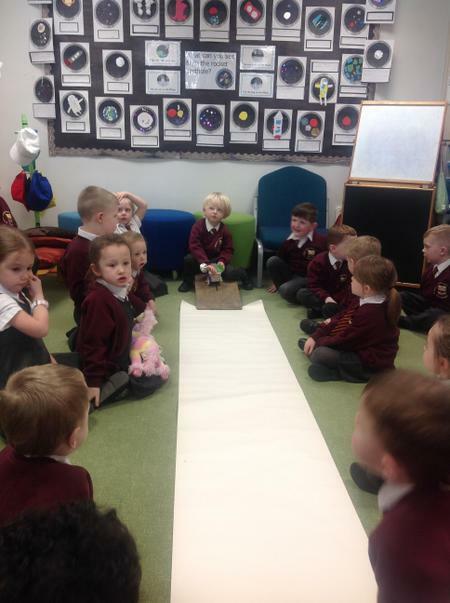 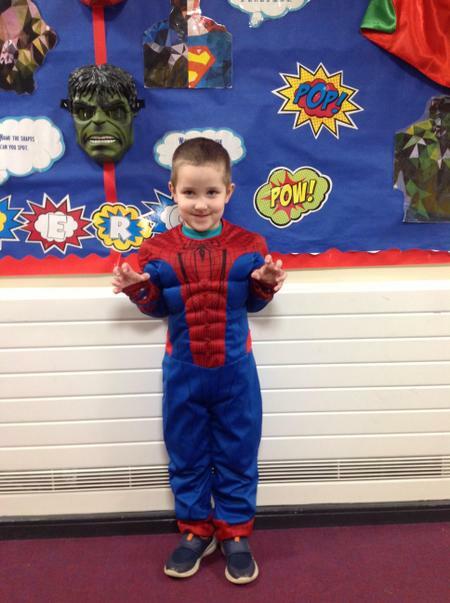 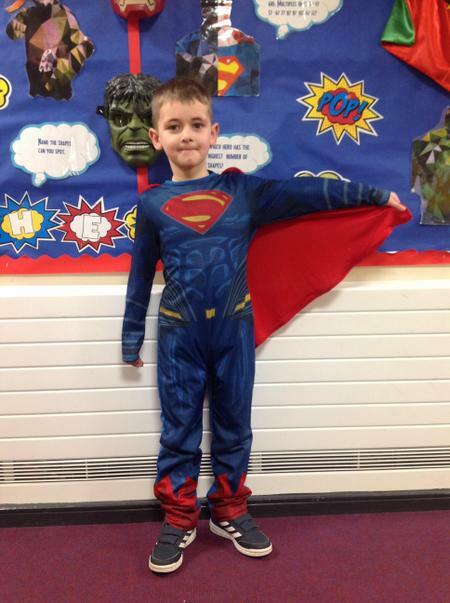 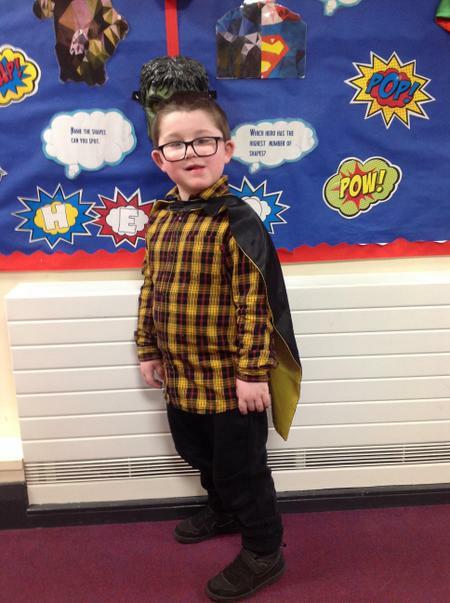 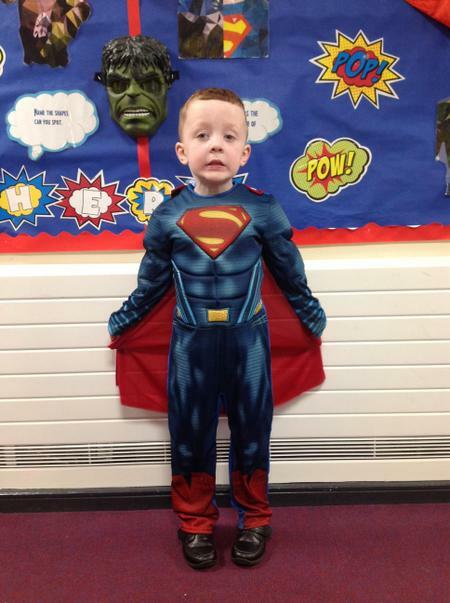 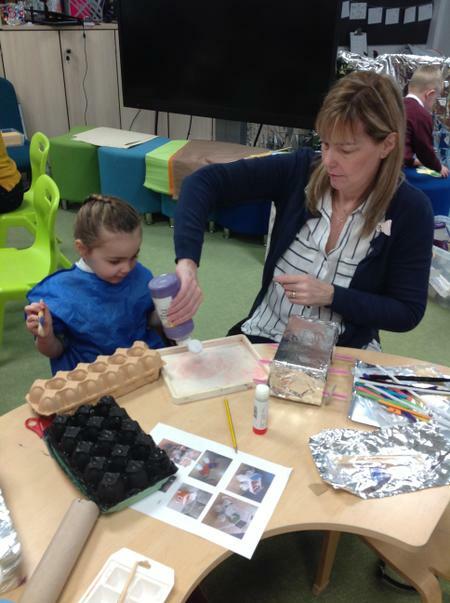 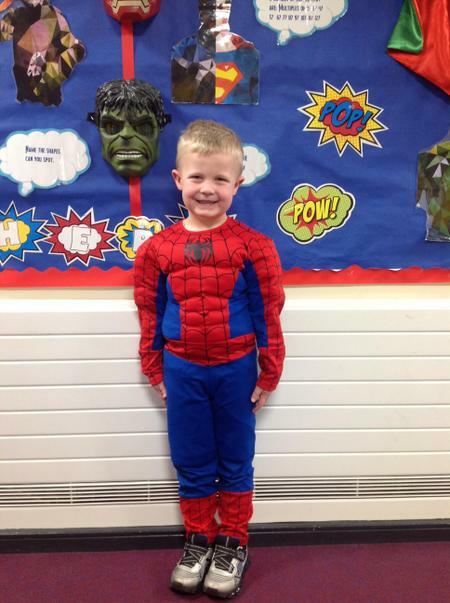 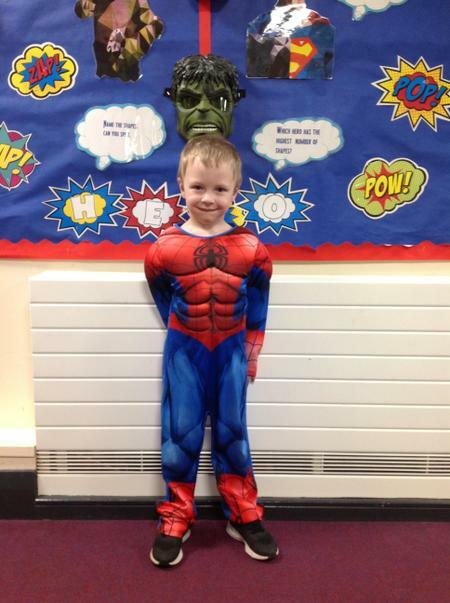 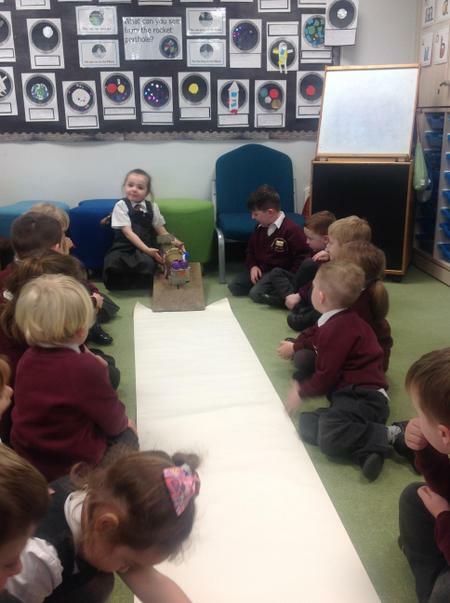 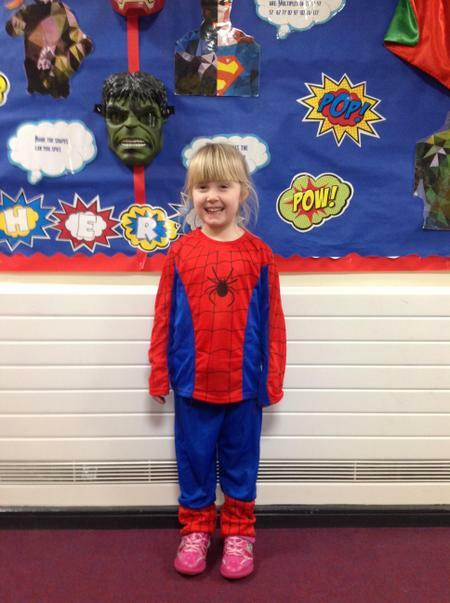 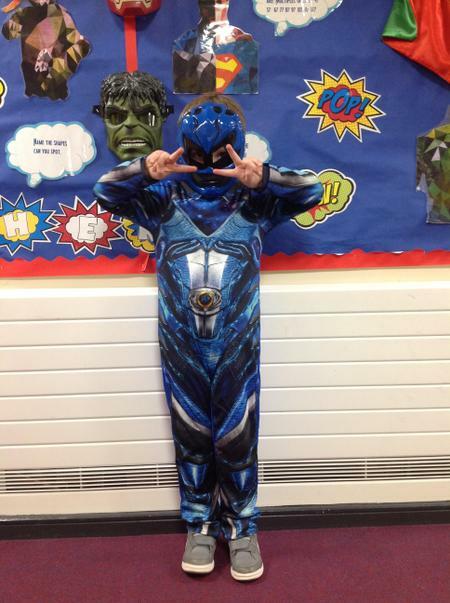 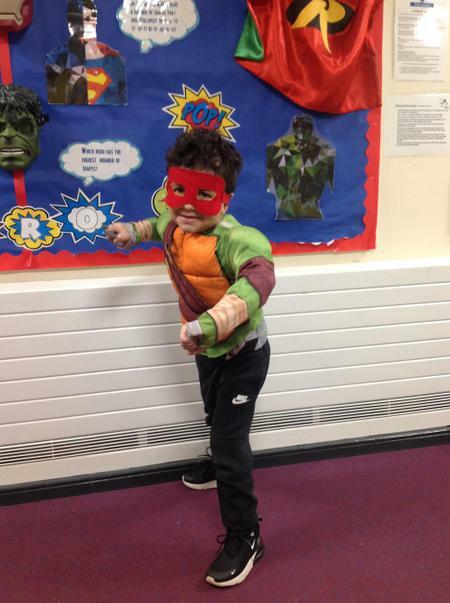 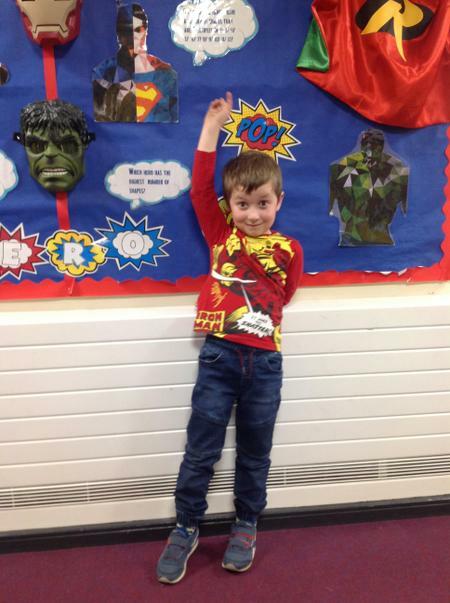 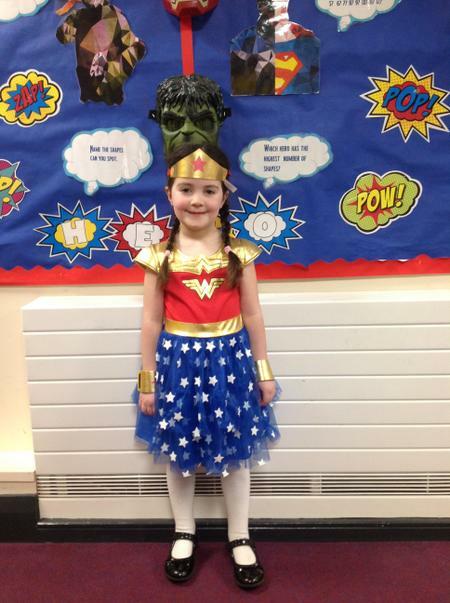 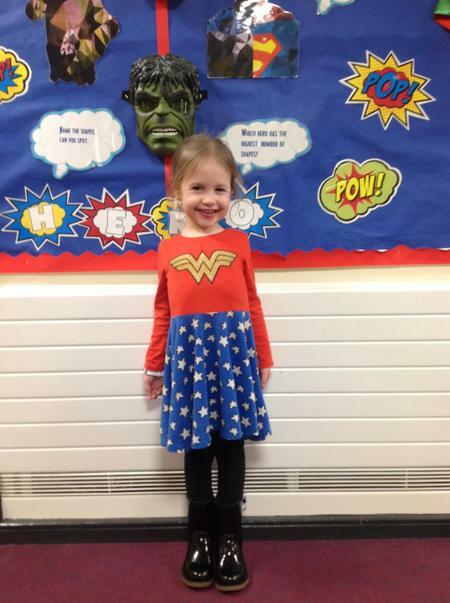 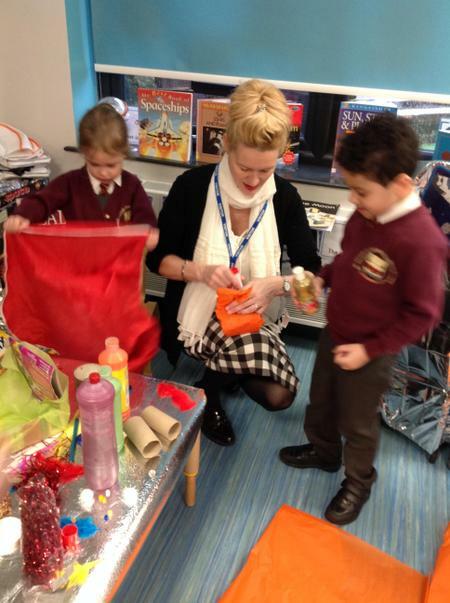 On Friday 15th February Reception children were all Superheros in memory of Charlie. 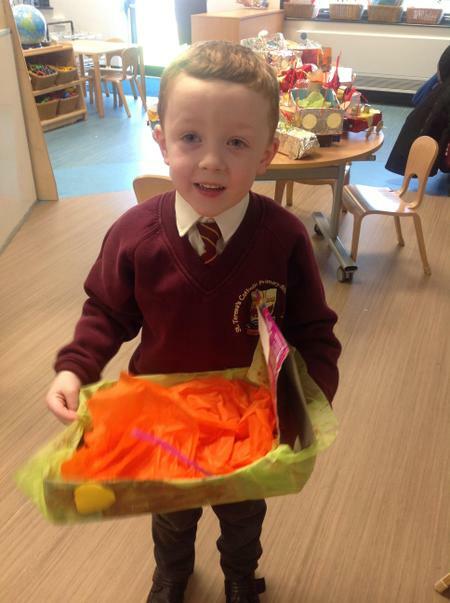 Thank you to everyone for your kind donations. 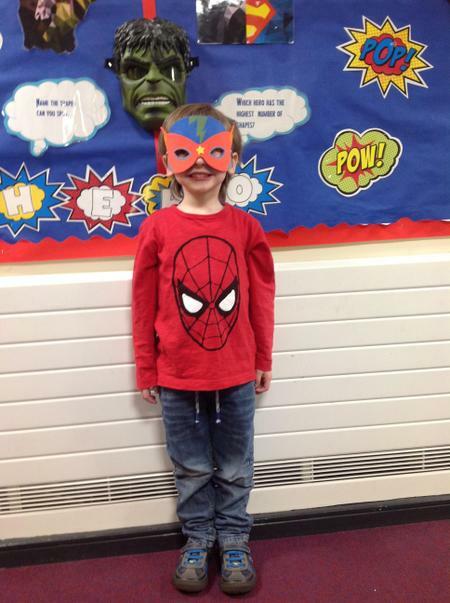 Can you find your Superhero below? 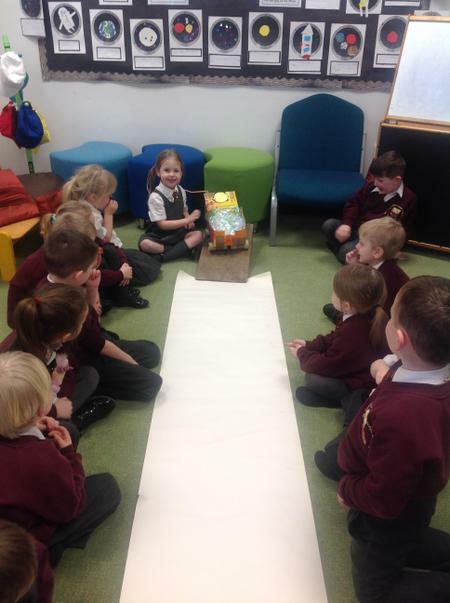 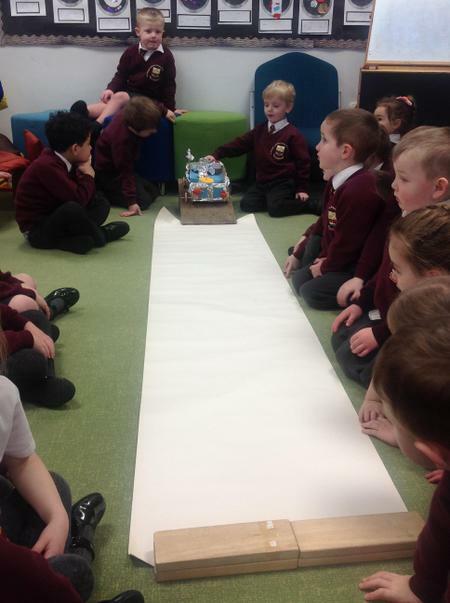 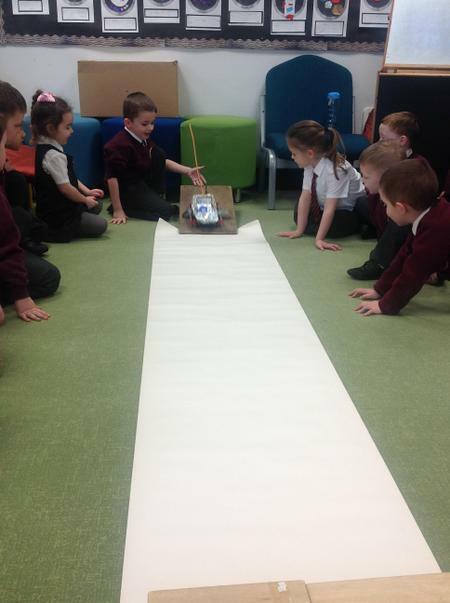 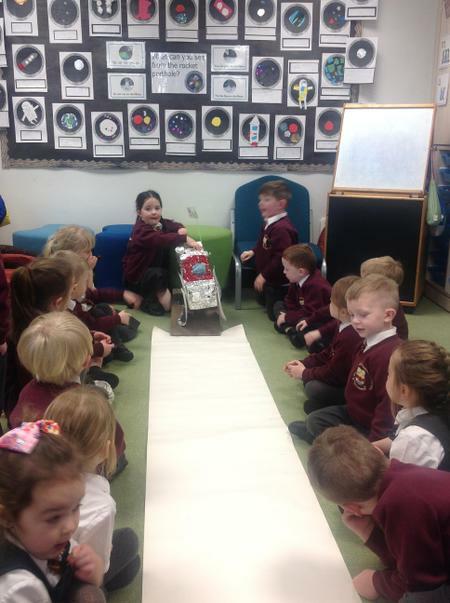 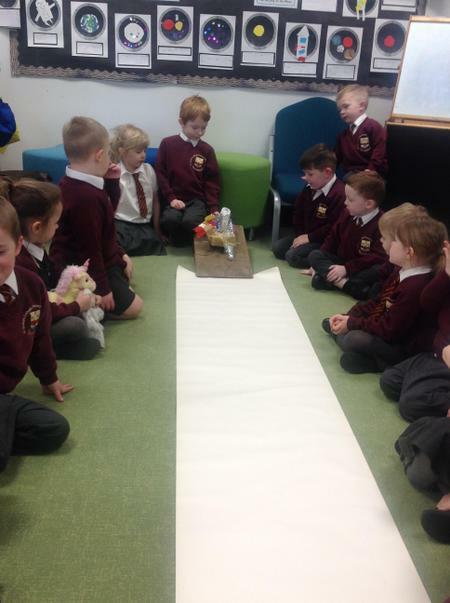 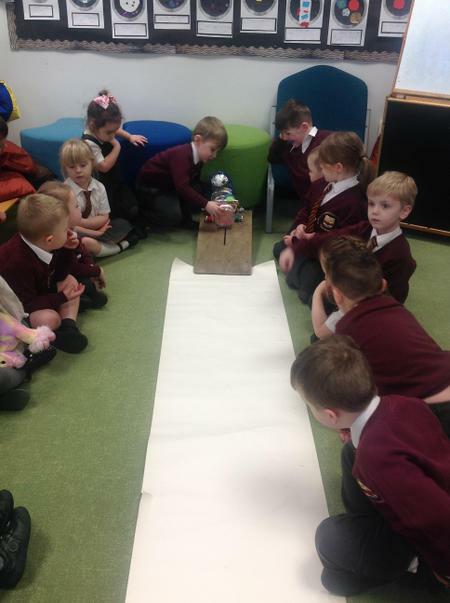 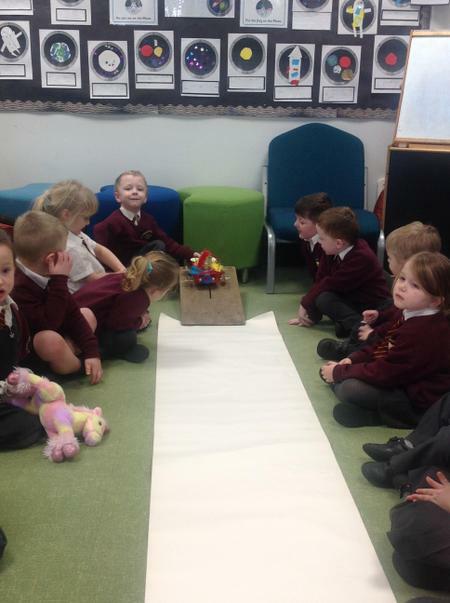 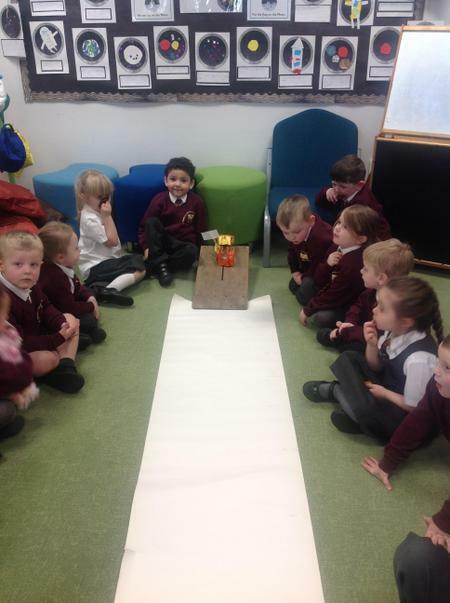 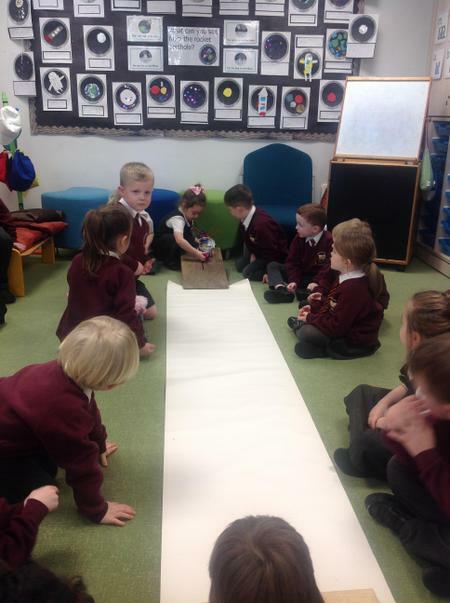 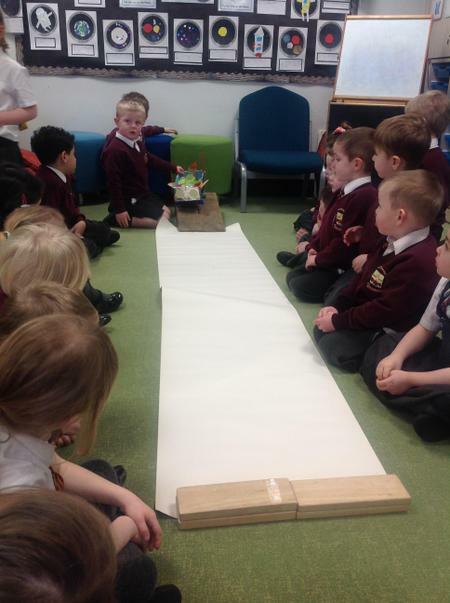 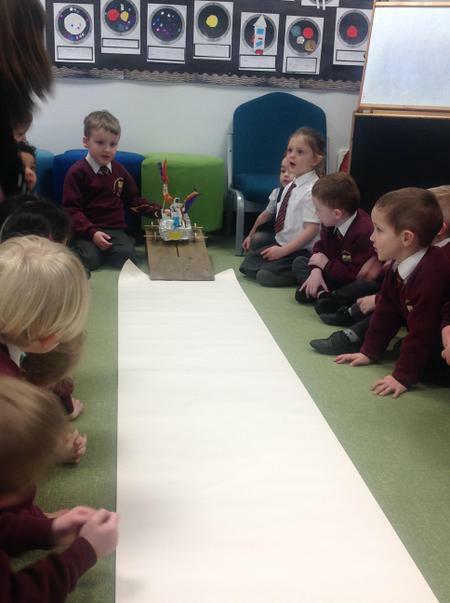 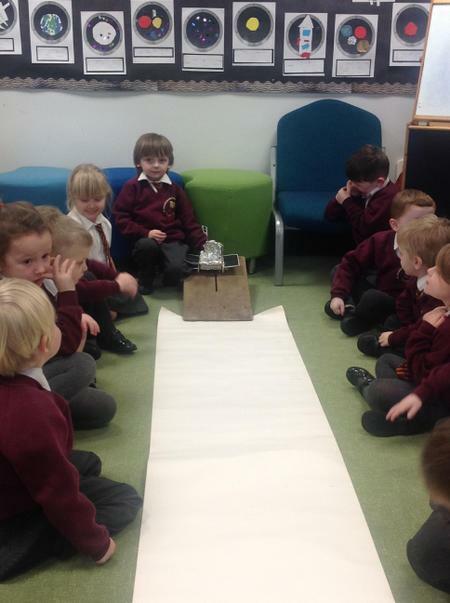 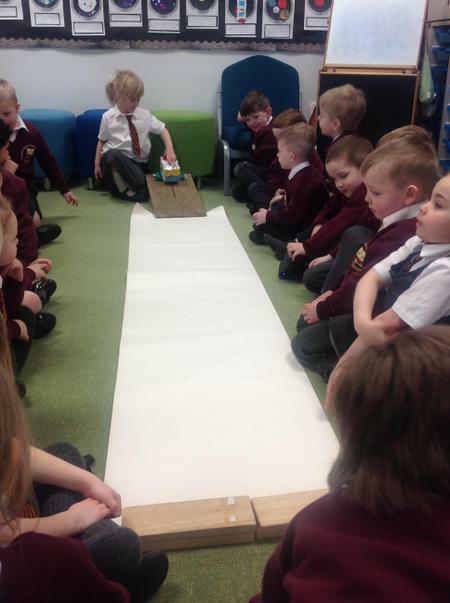 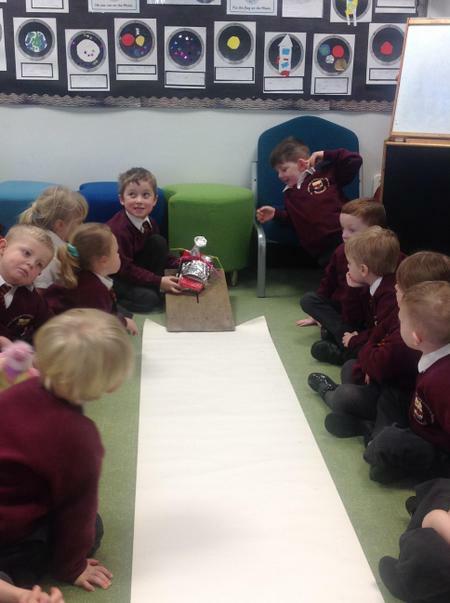 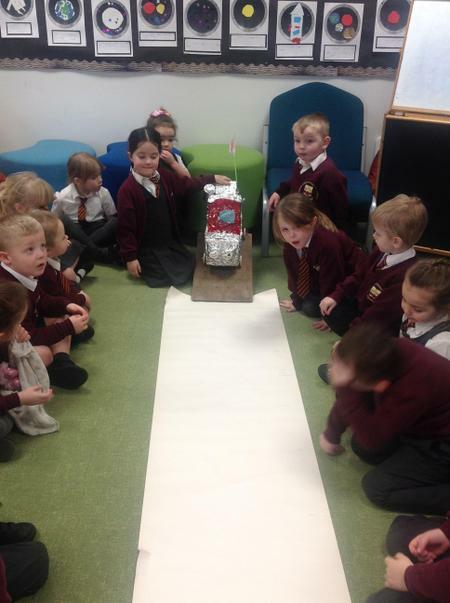 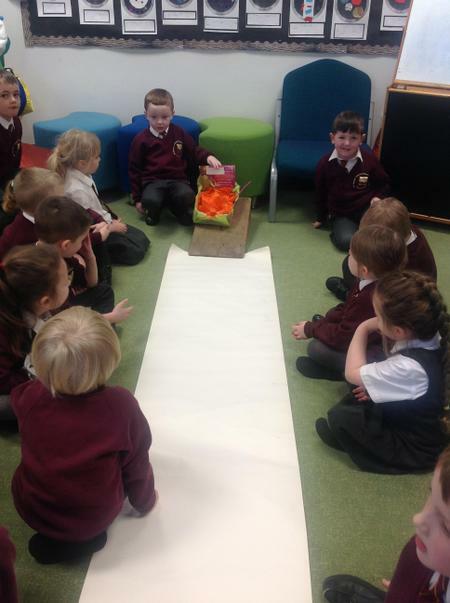 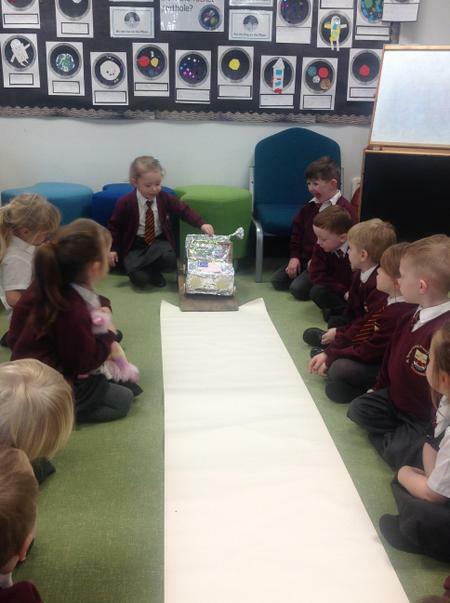 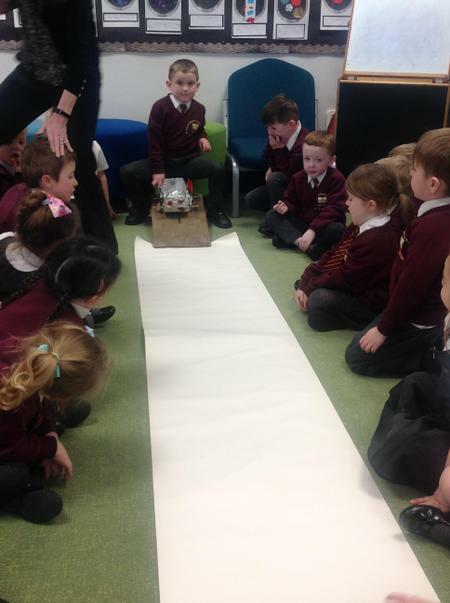 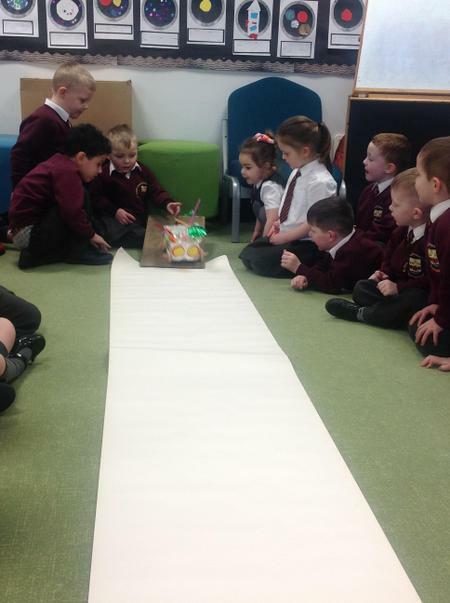 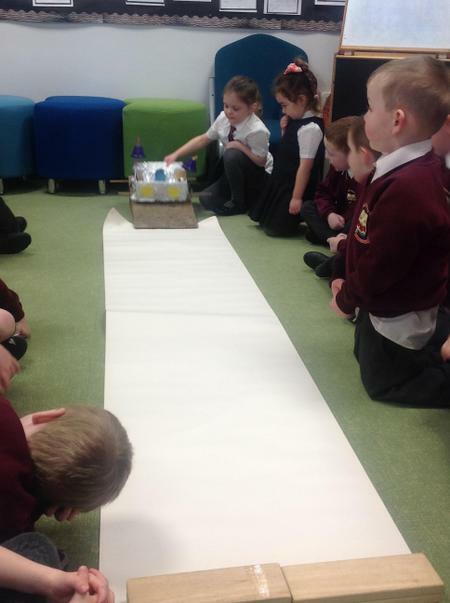 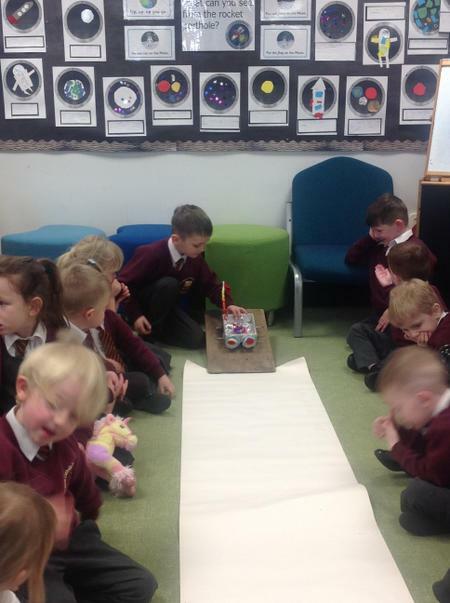 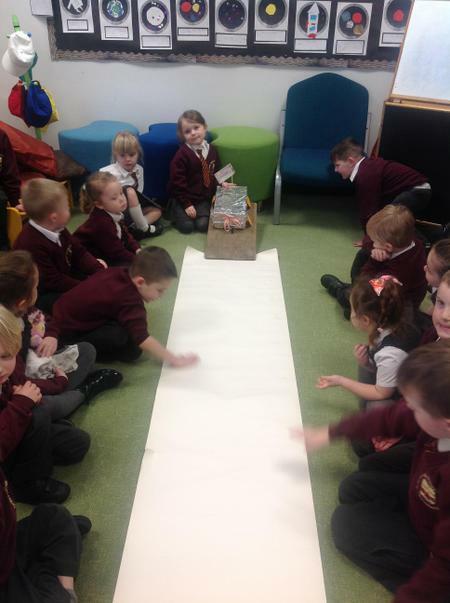 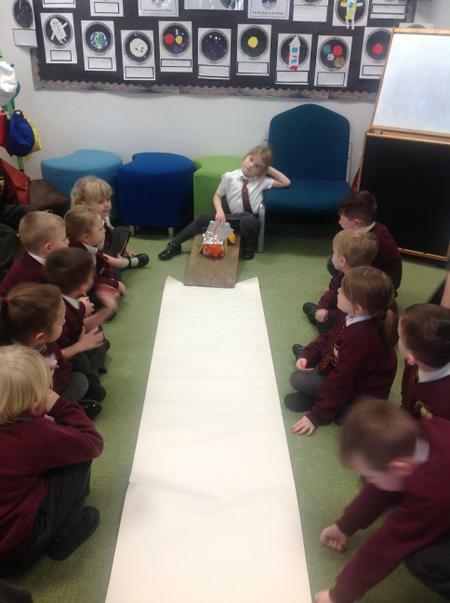 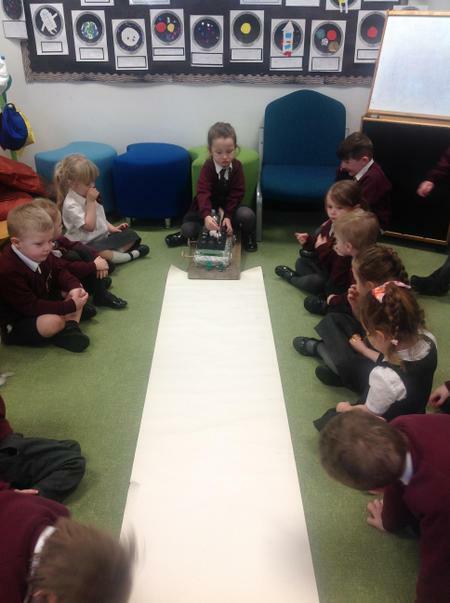 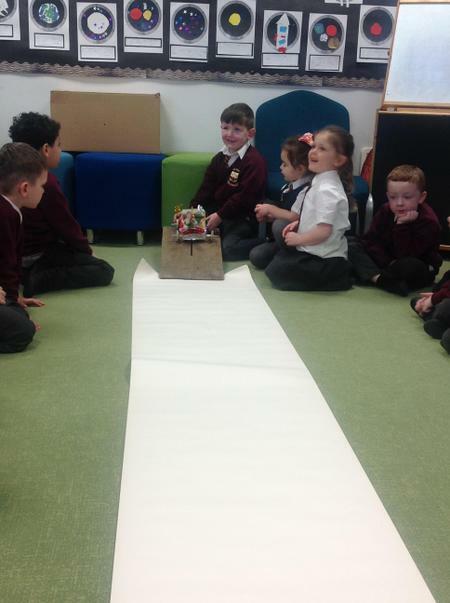 Today we tested our moon buggies to see how far they travelled down a slope. 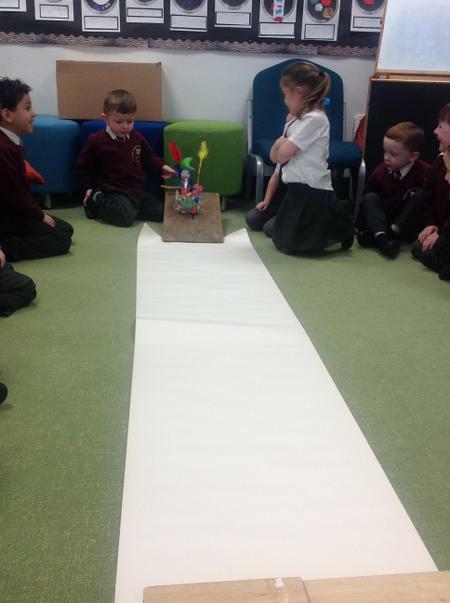 Kian's was the one that travelled the furthest. 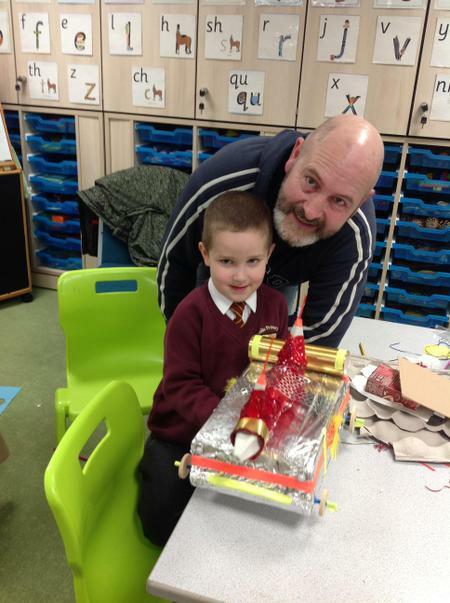 Well done Kian and dad! 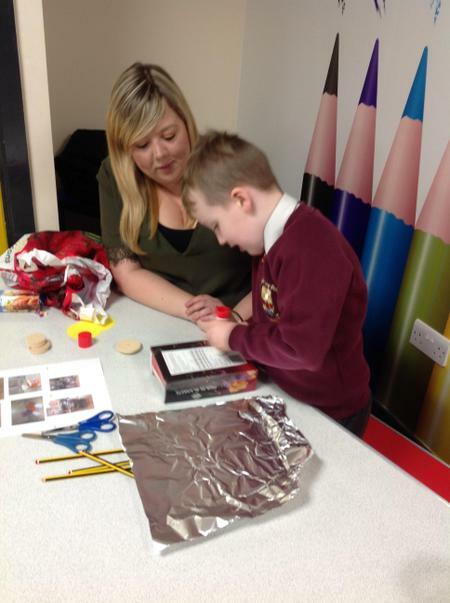 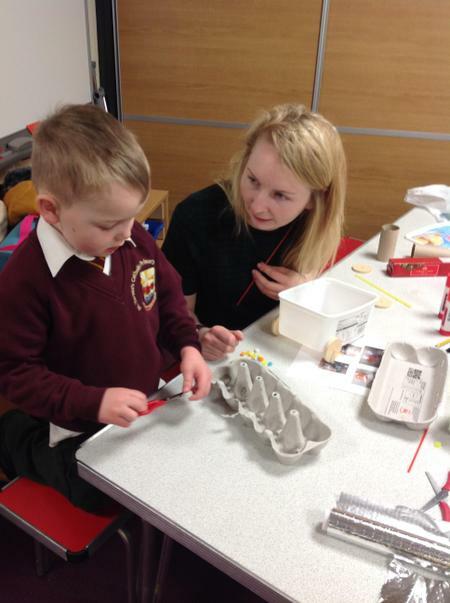 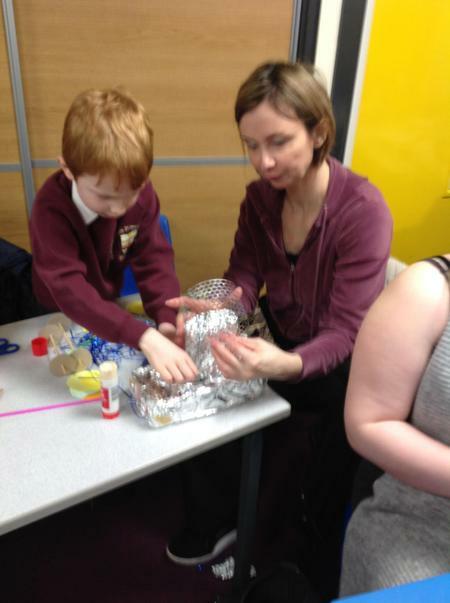 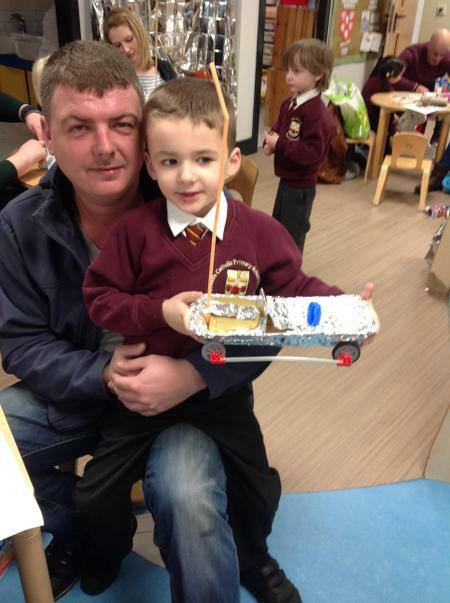 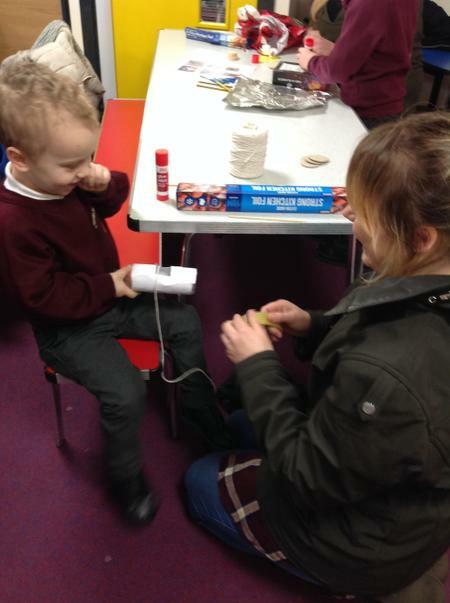 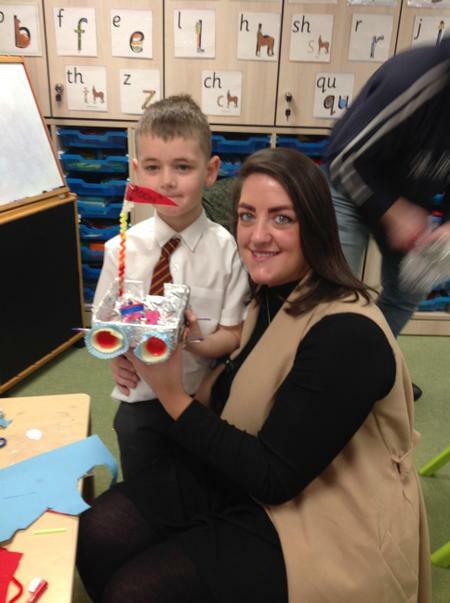 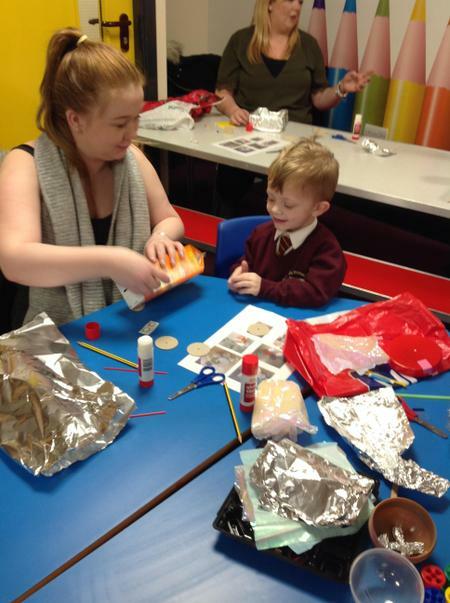 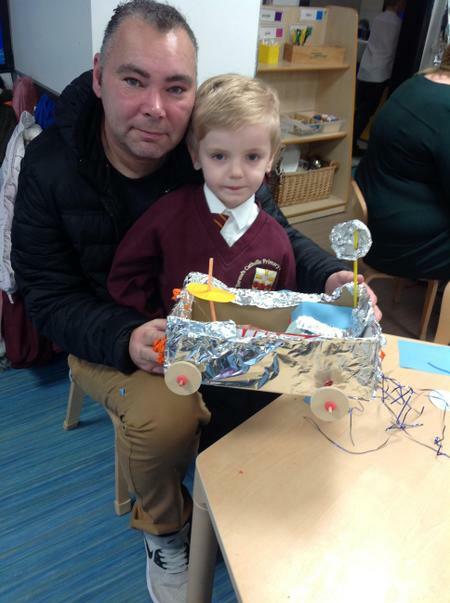 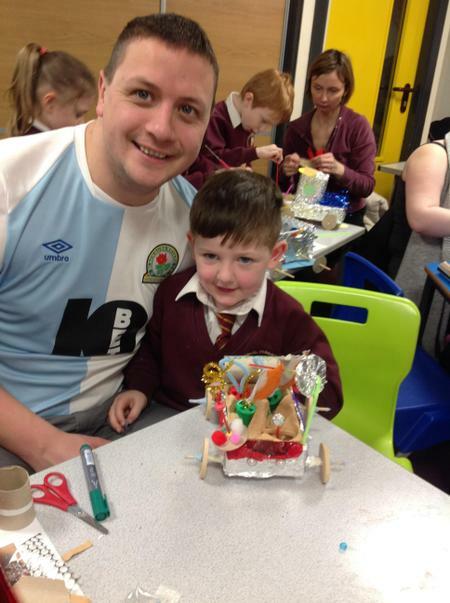 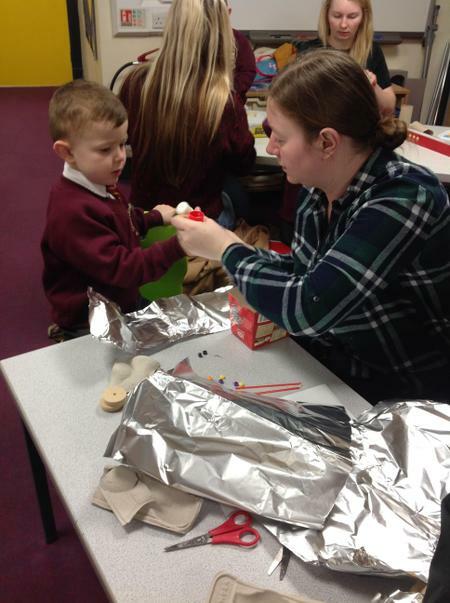 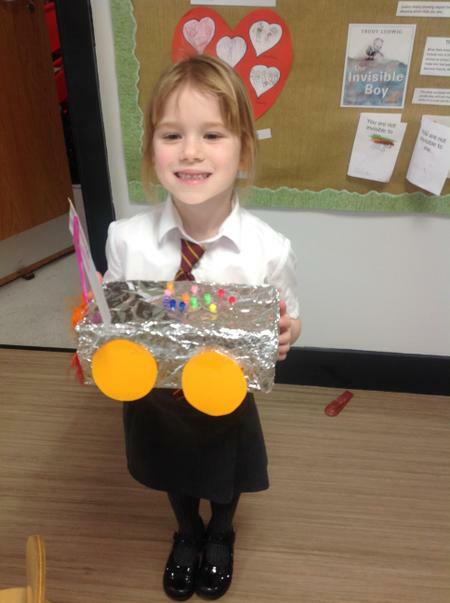 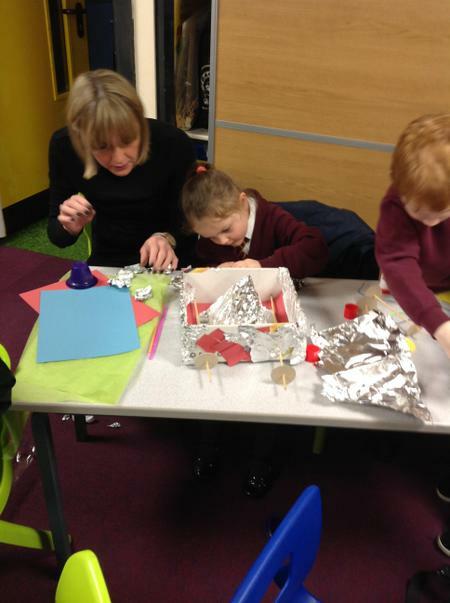 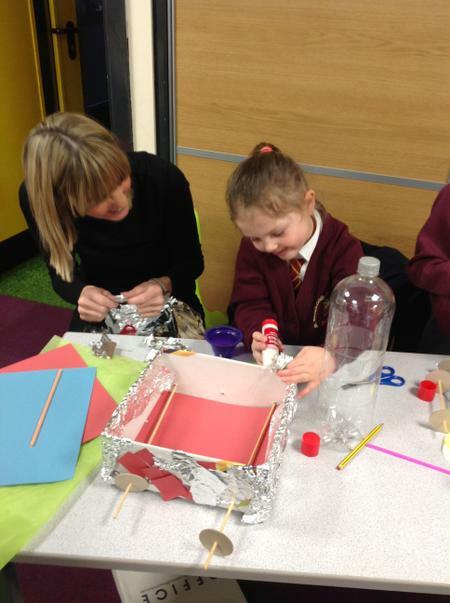 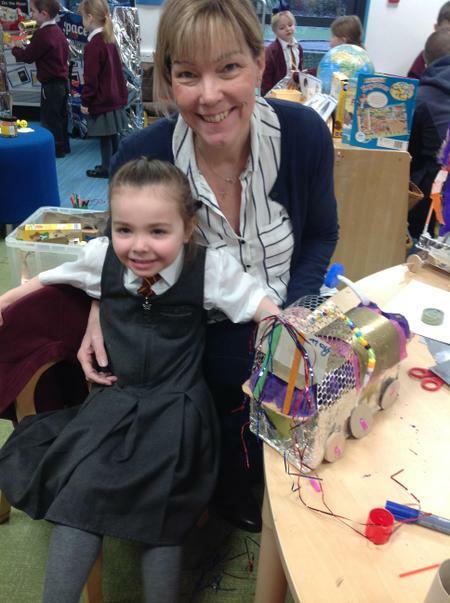 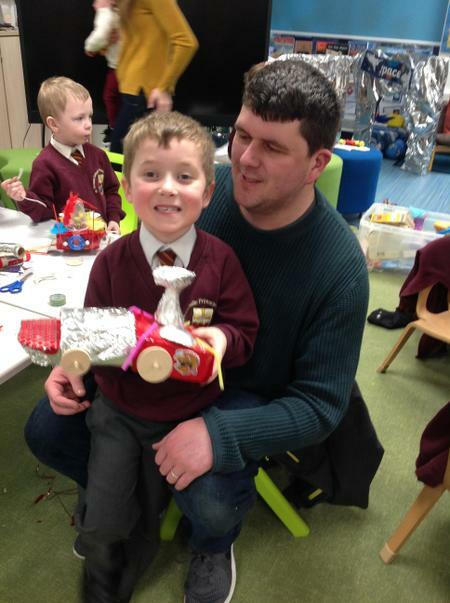 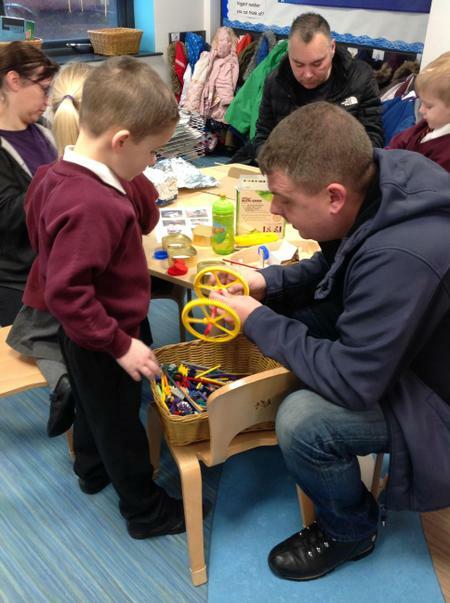 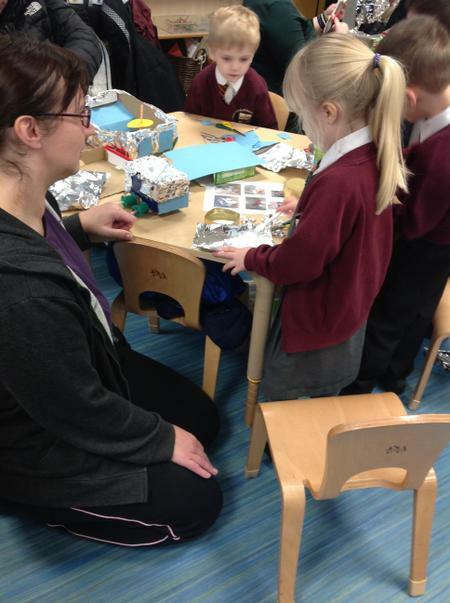 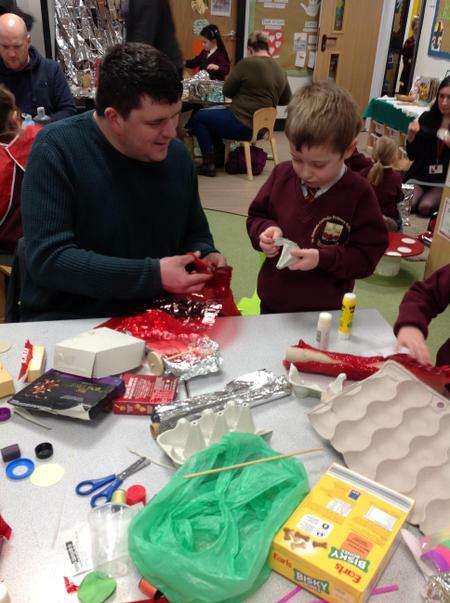 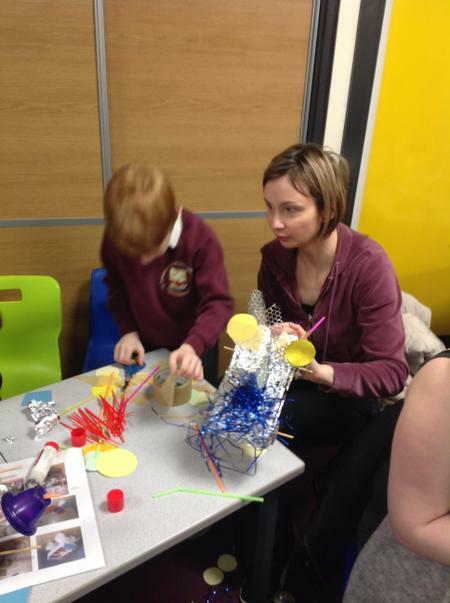 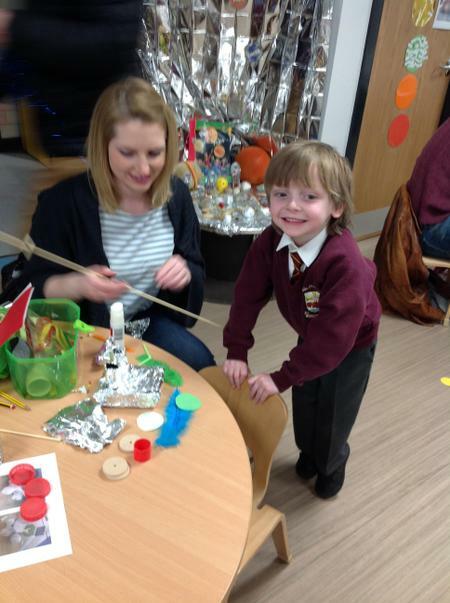 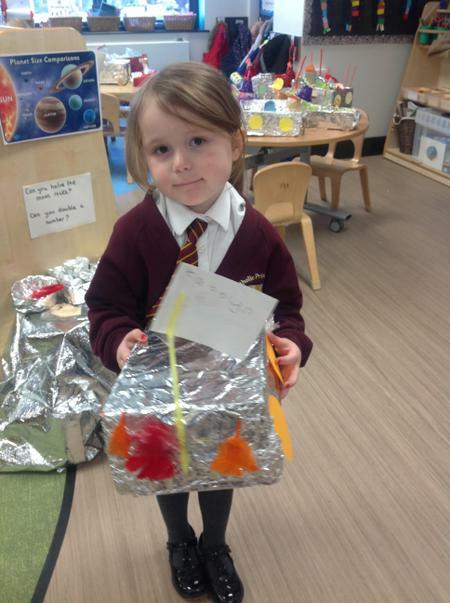 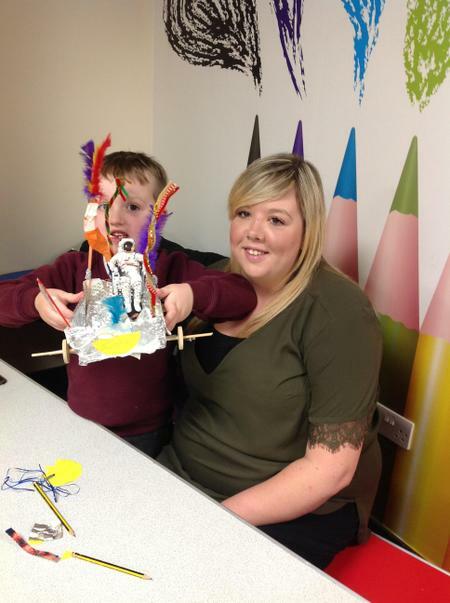 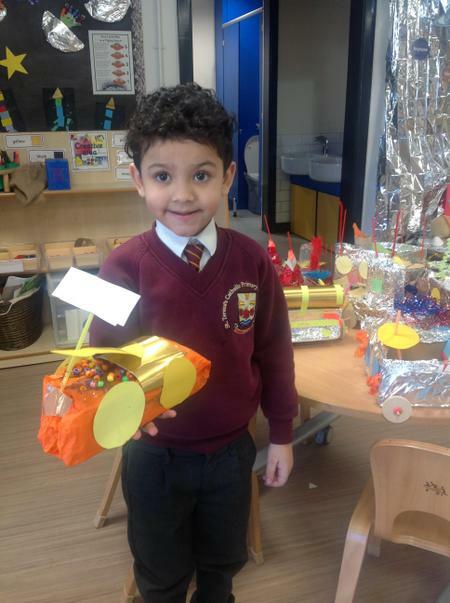 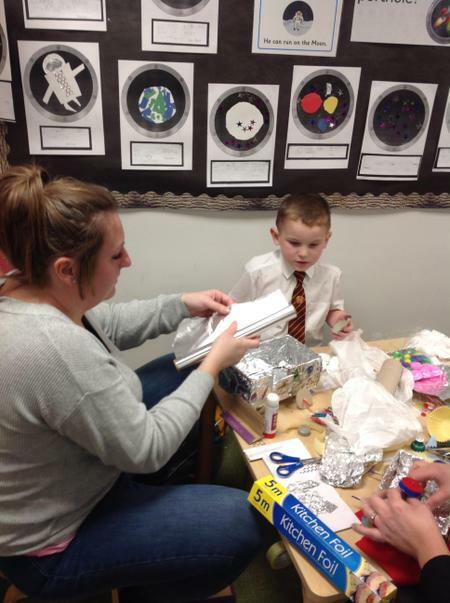 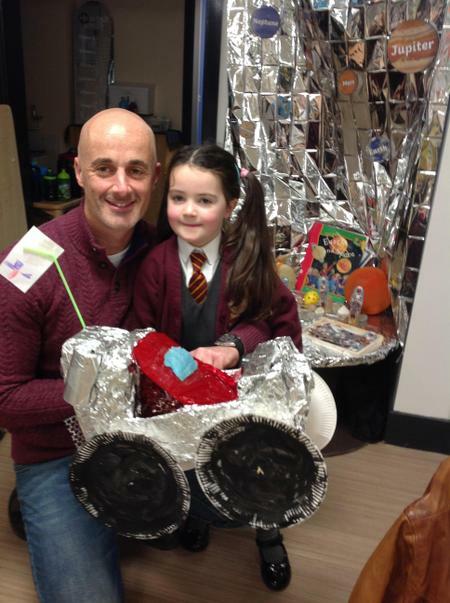 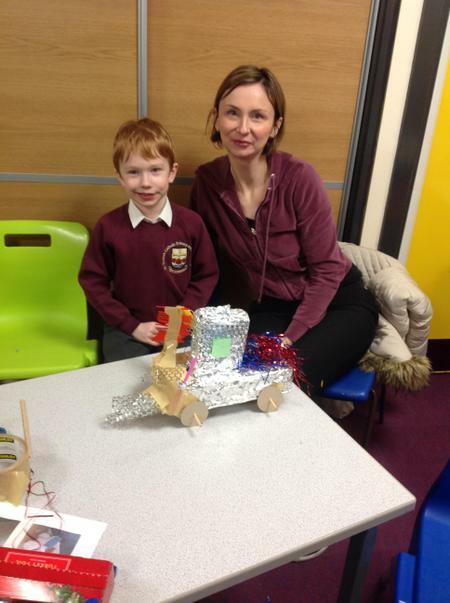 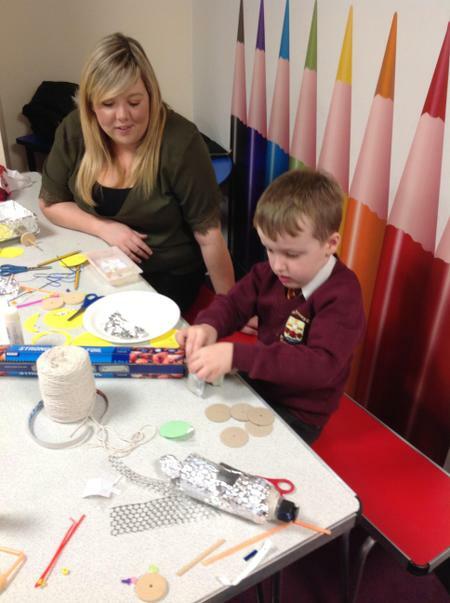 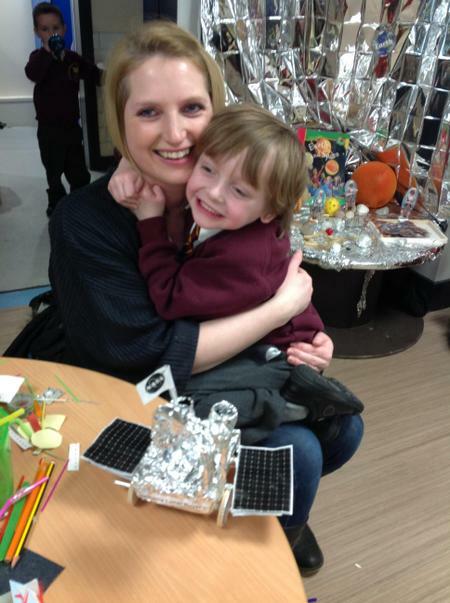 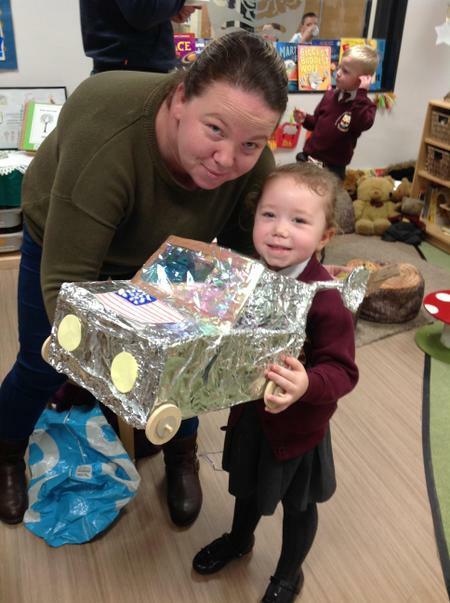 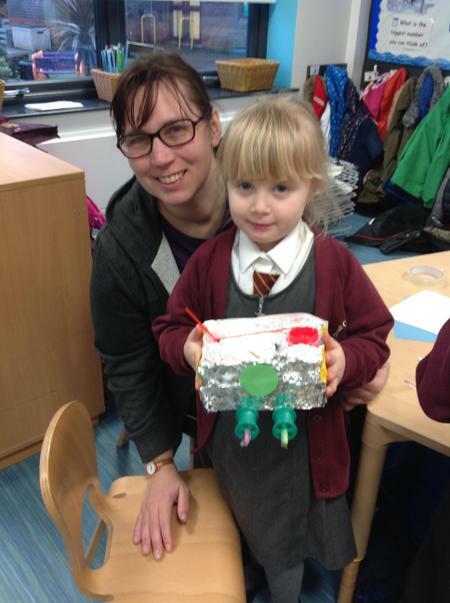 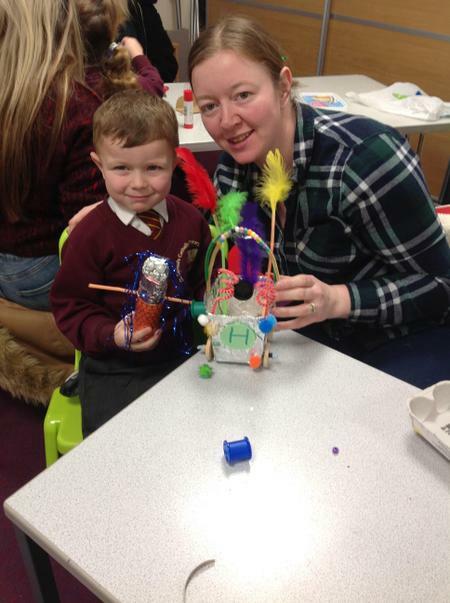 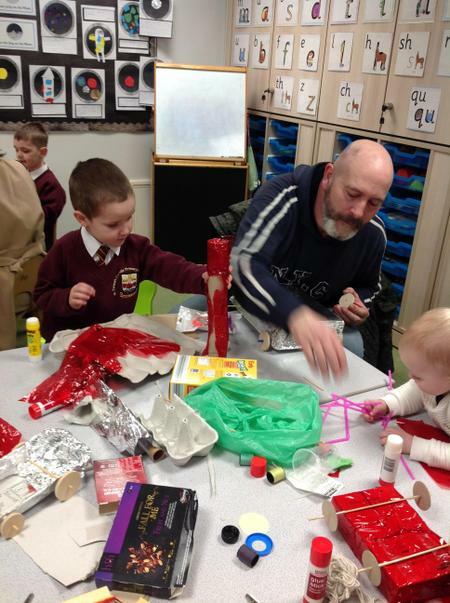 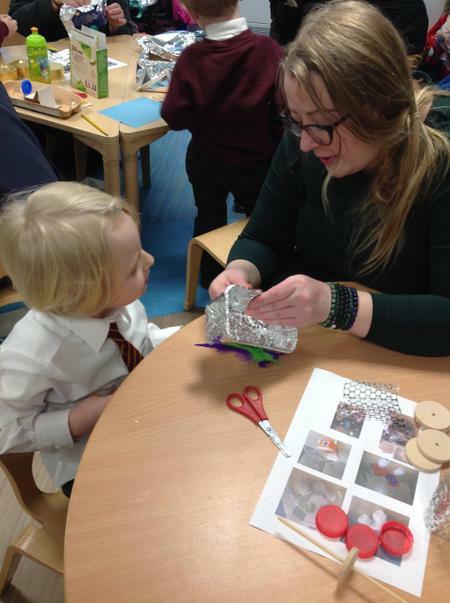 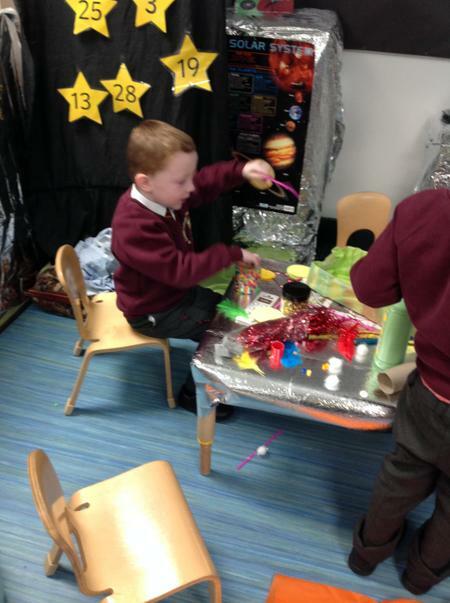 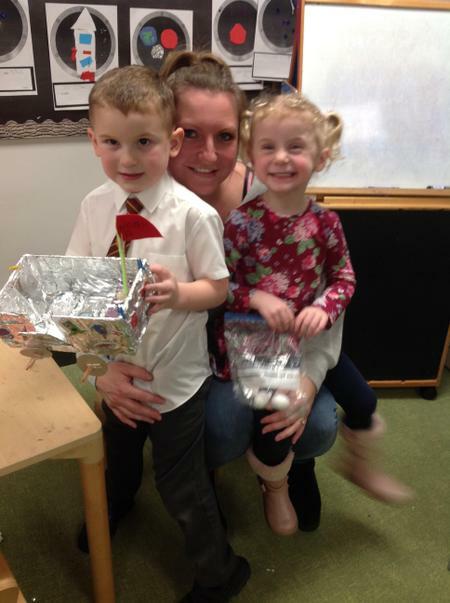 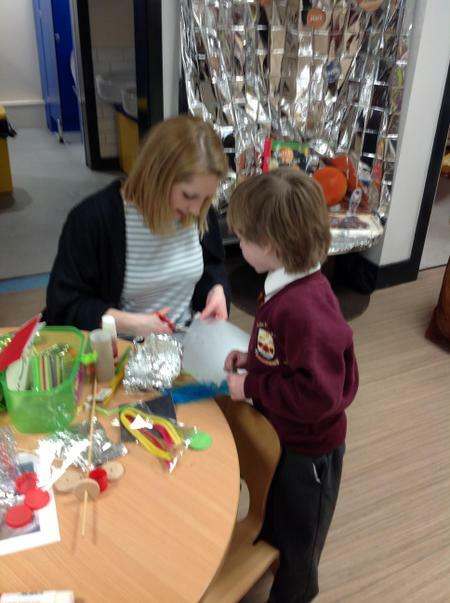 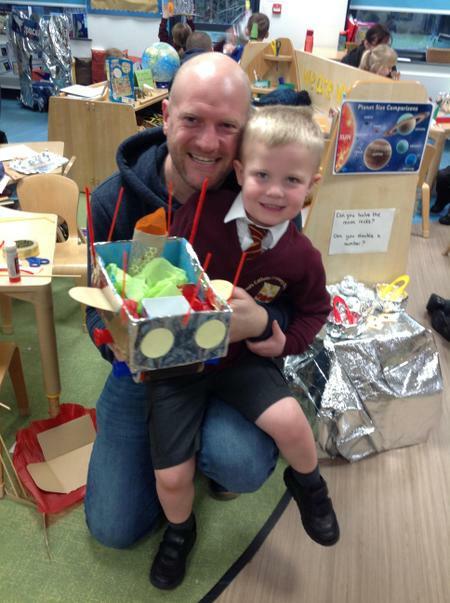 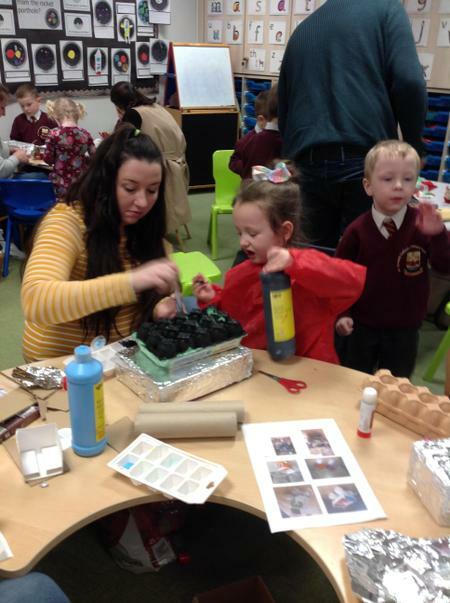 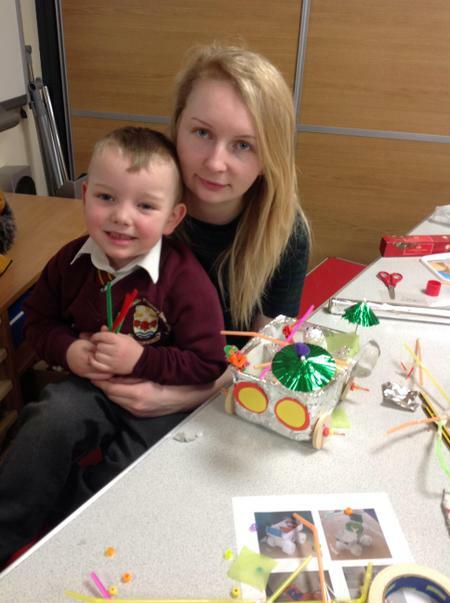 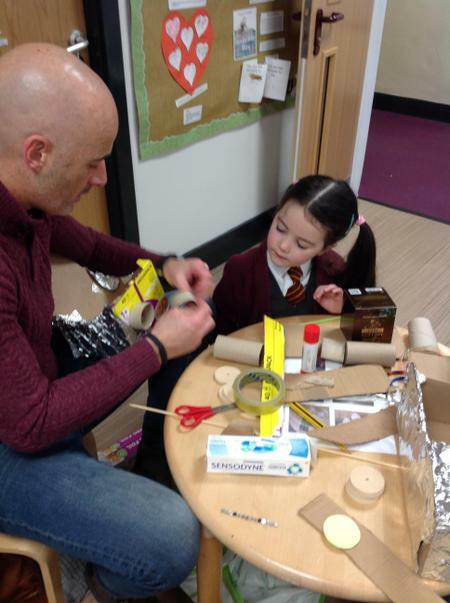 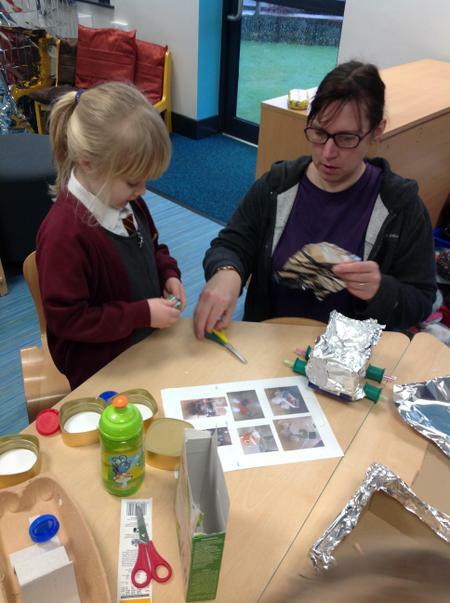 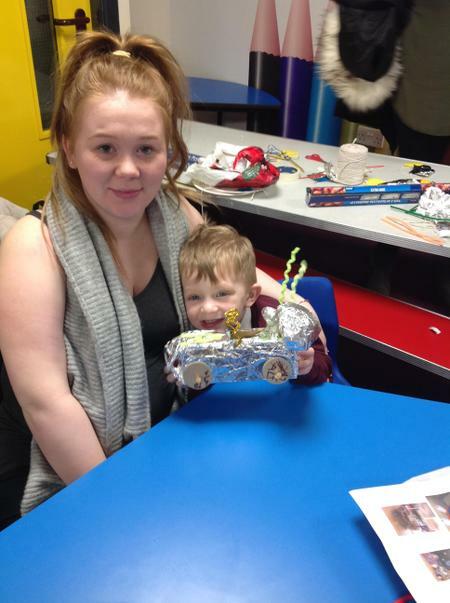 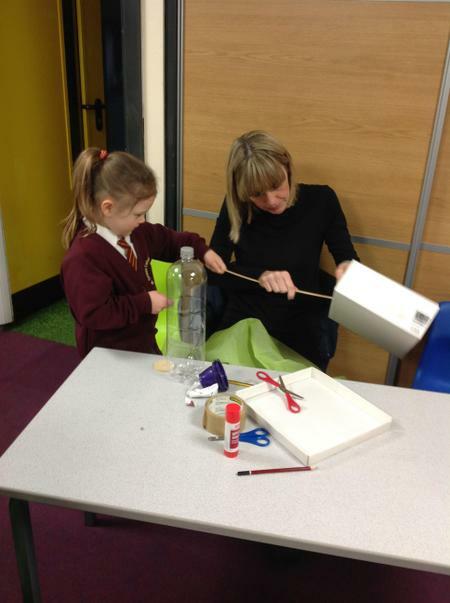 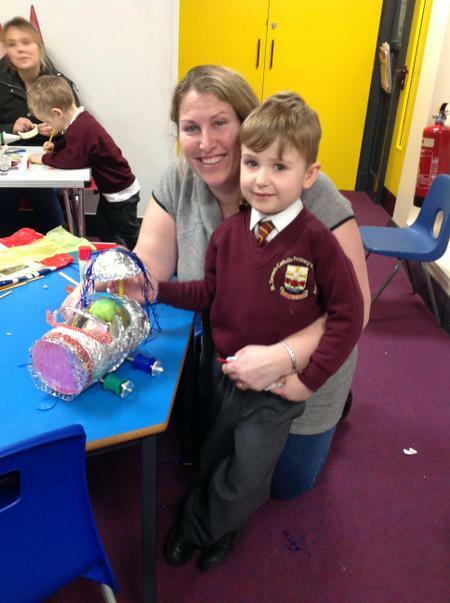 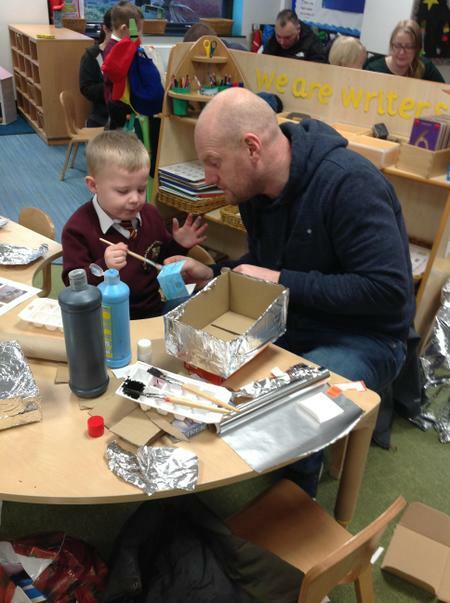 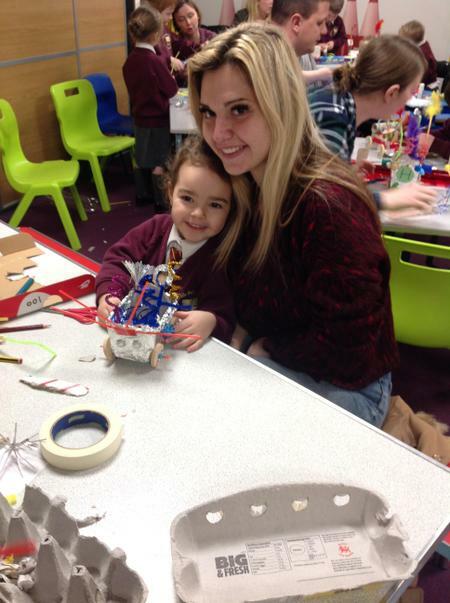 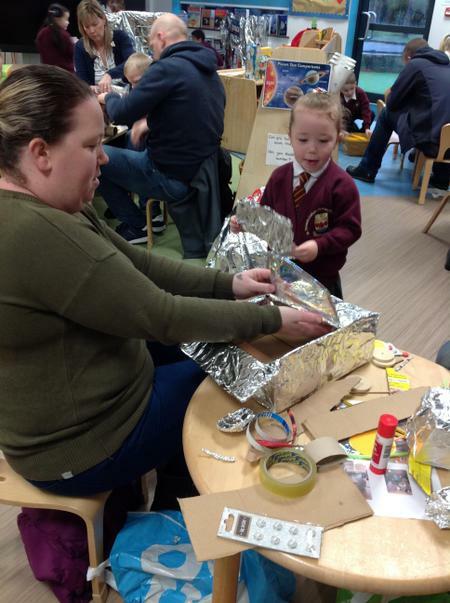 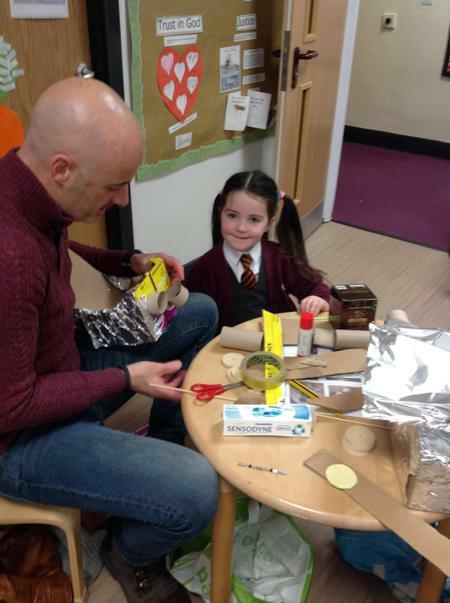 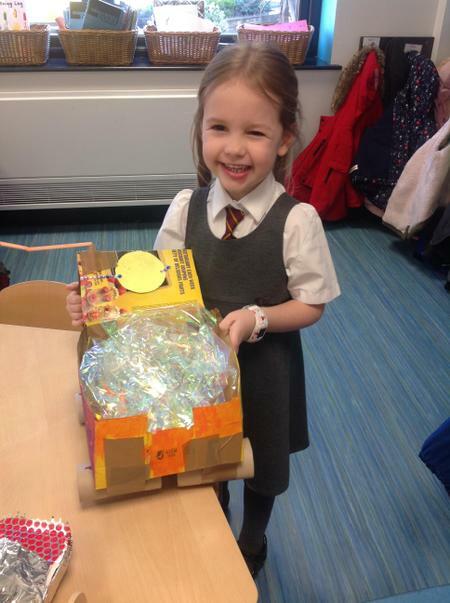 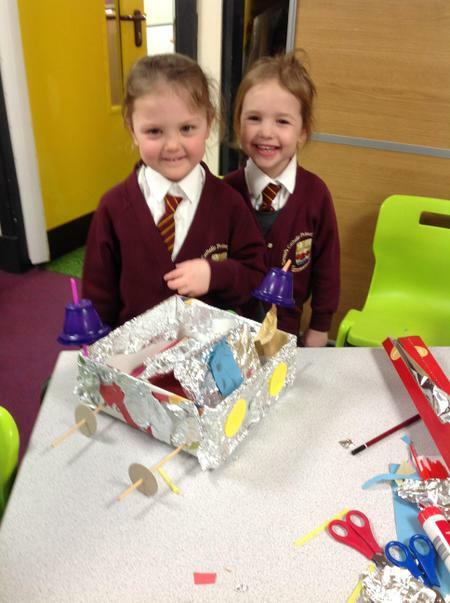 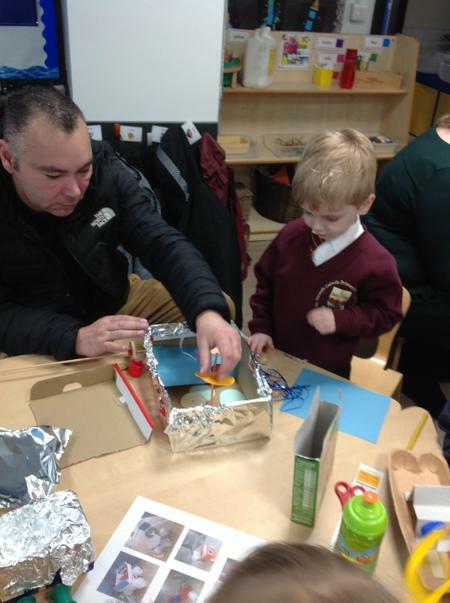 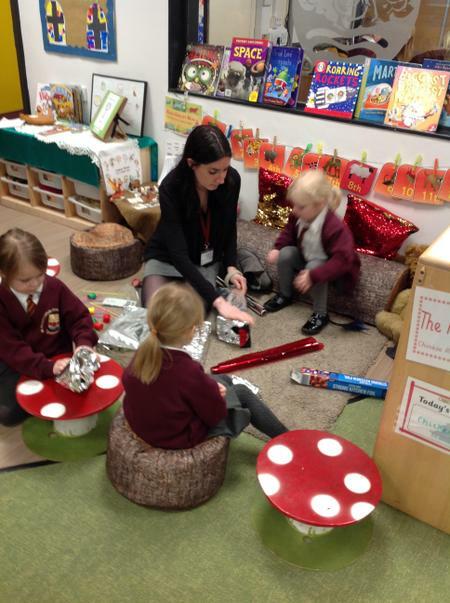 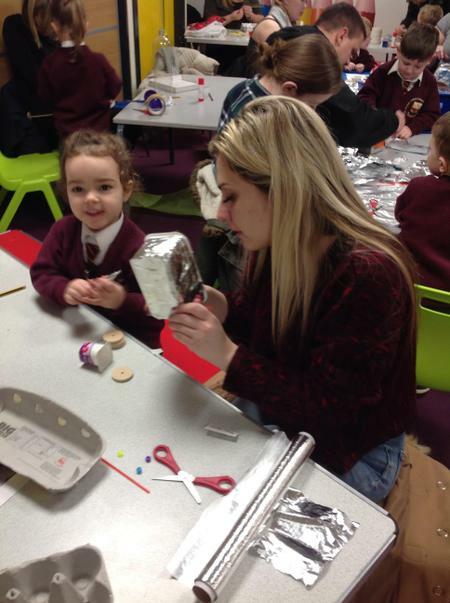 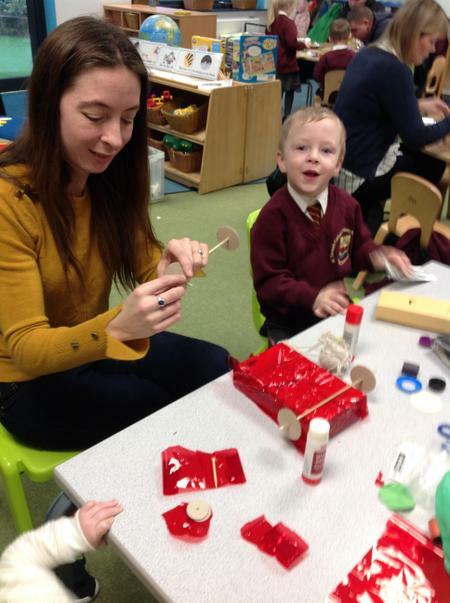 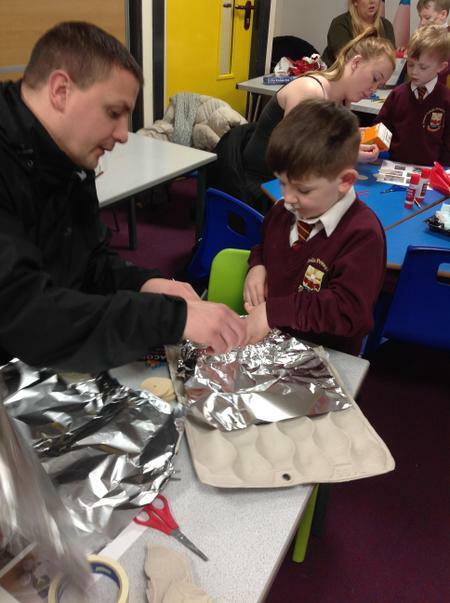 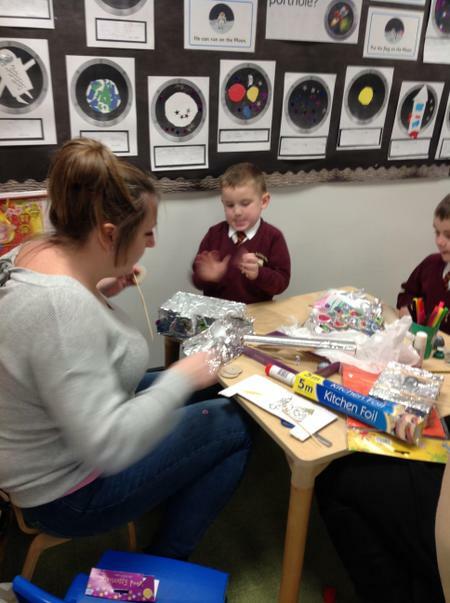 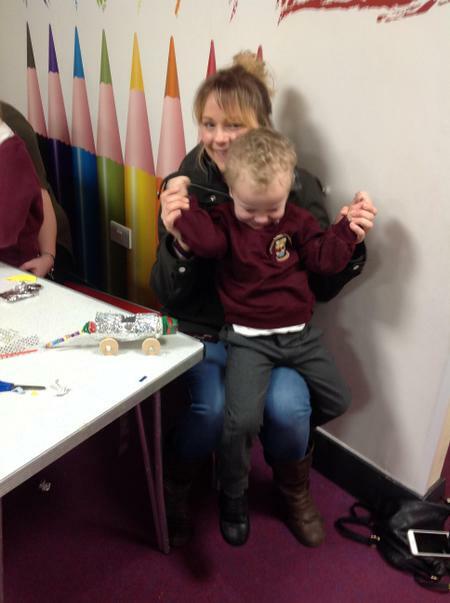 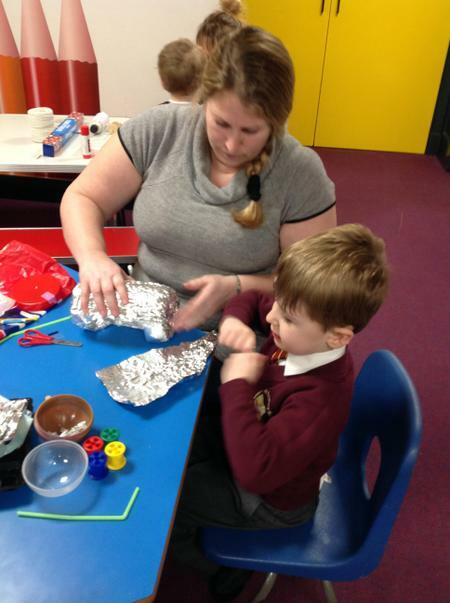 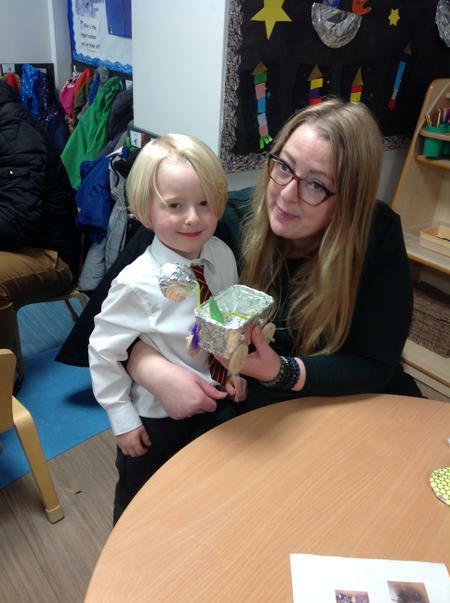 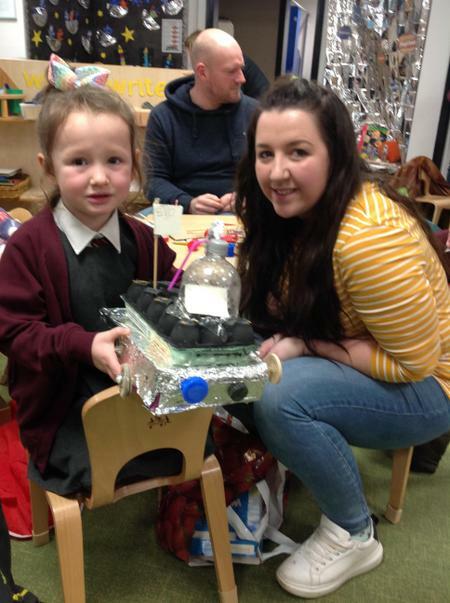 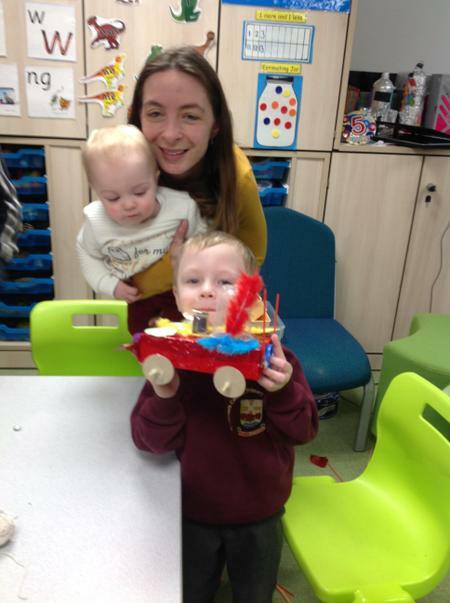 Thank you to everyone who was able to join us for our fun morning making moon buggies. 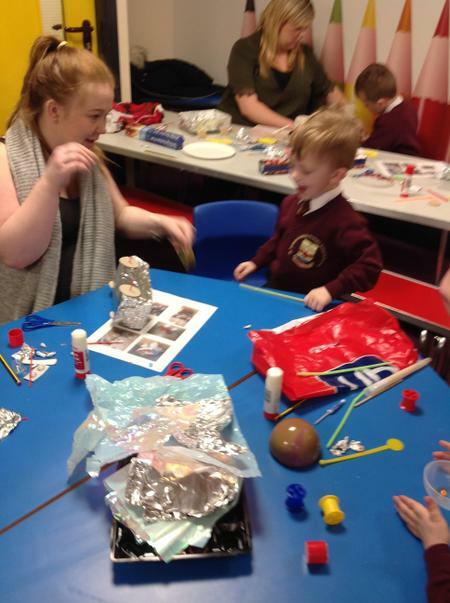 By the end of the session we had some amazing creations fit for any exploration on the moon! 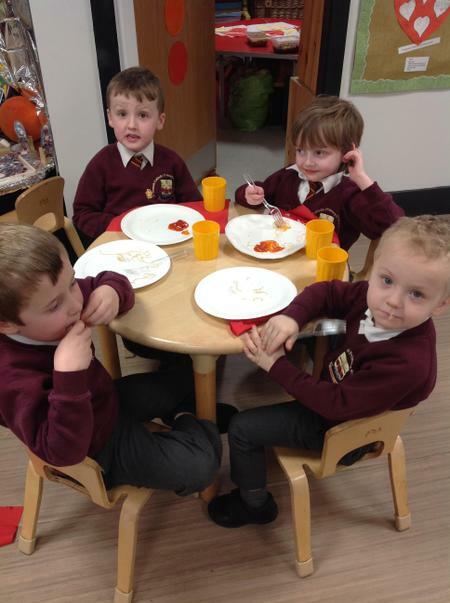 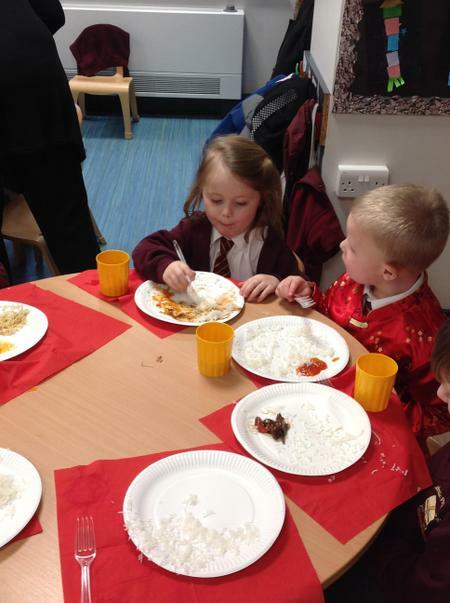 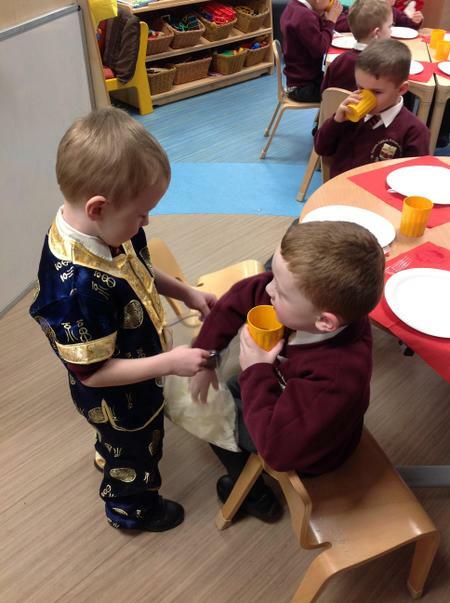 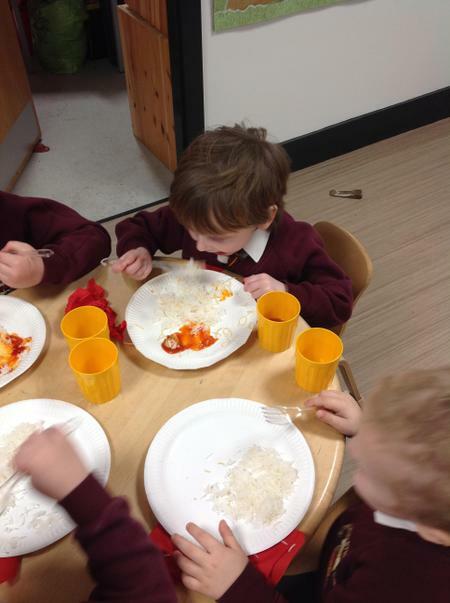 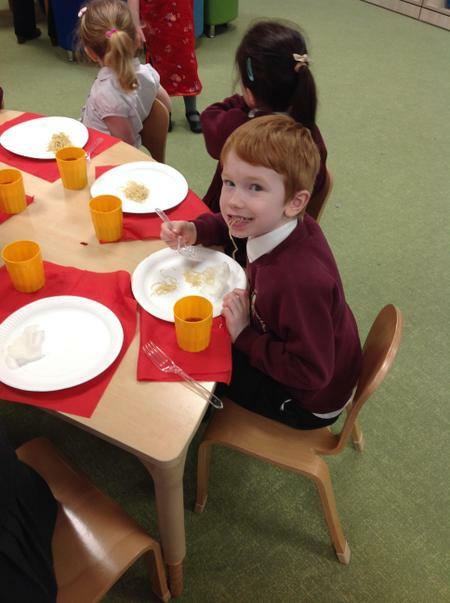 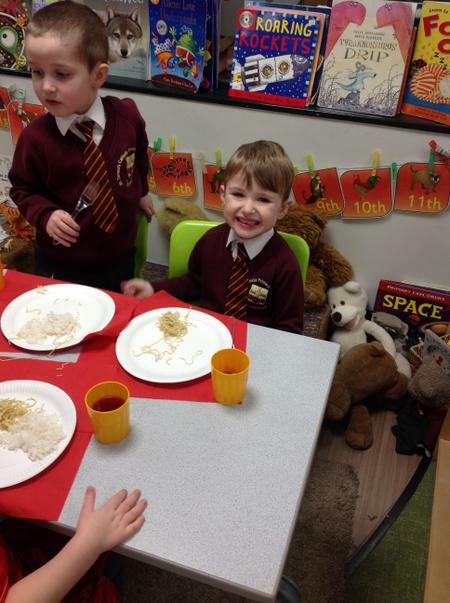 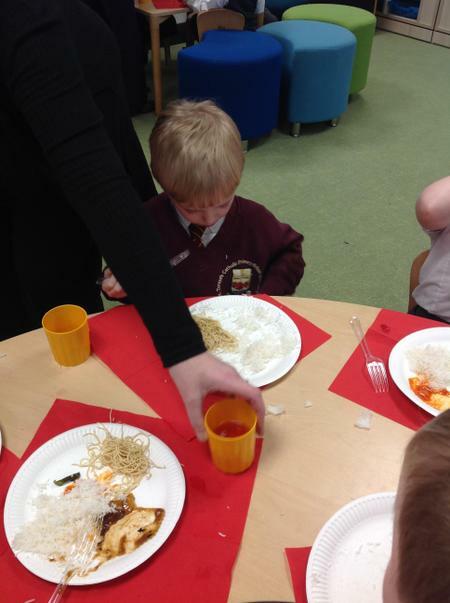 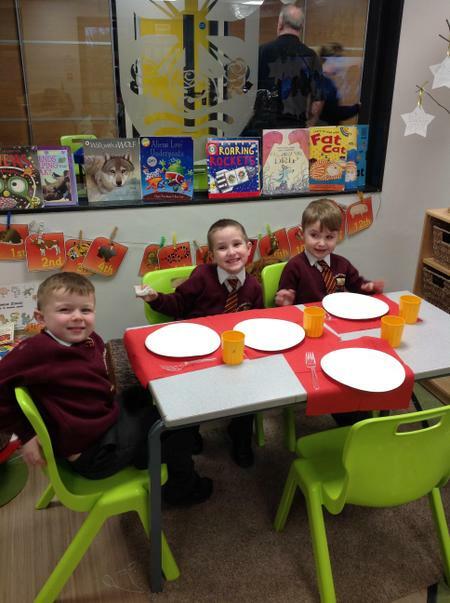 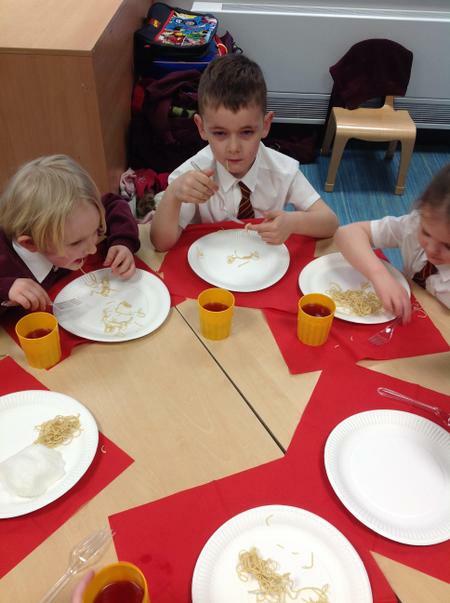 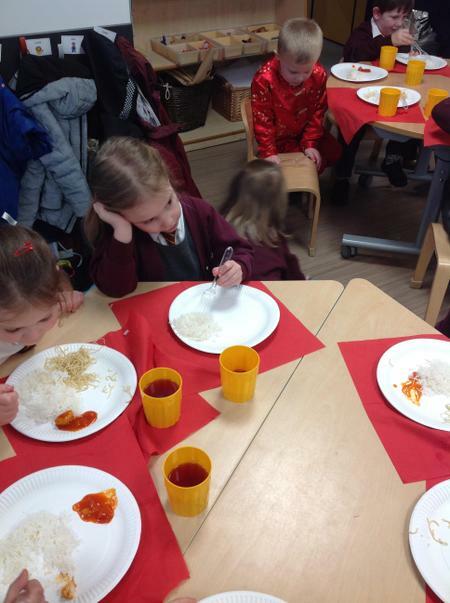 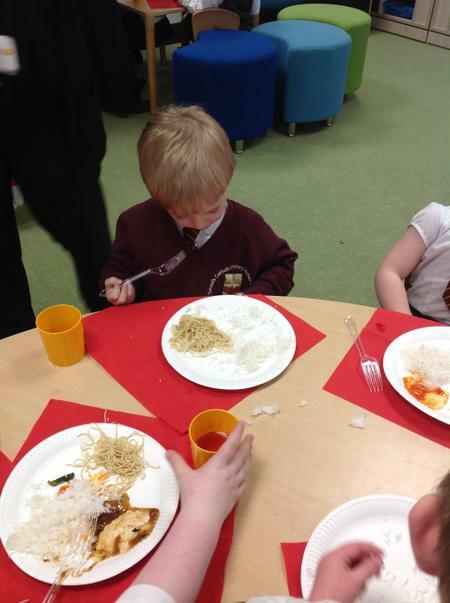 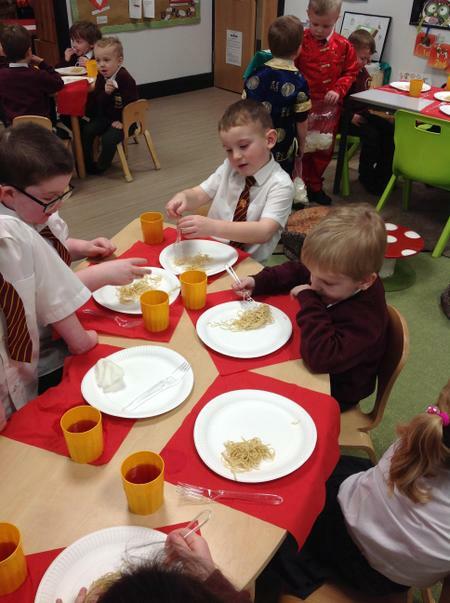 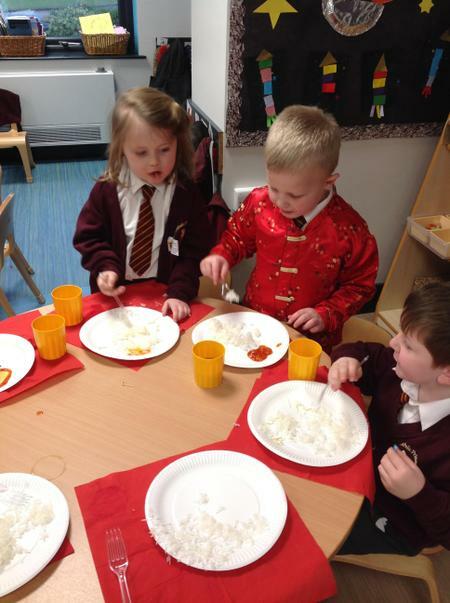 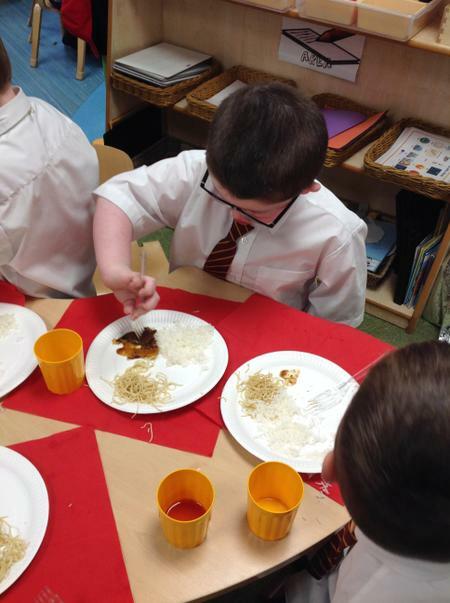 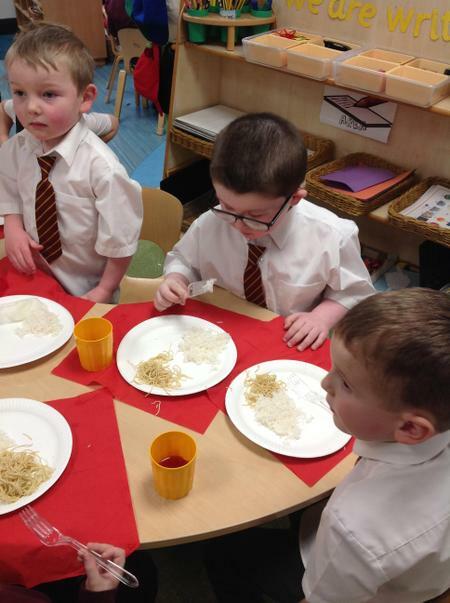 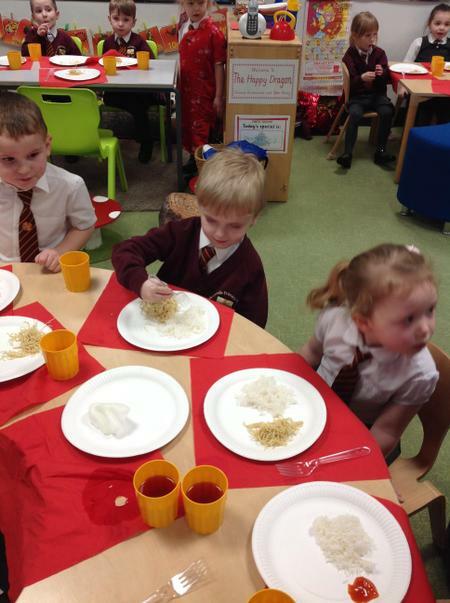 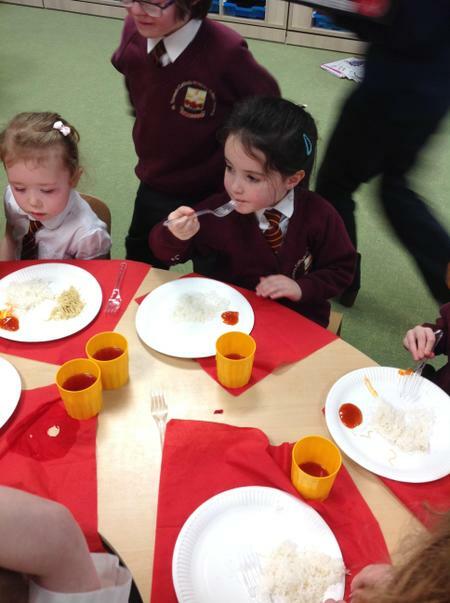 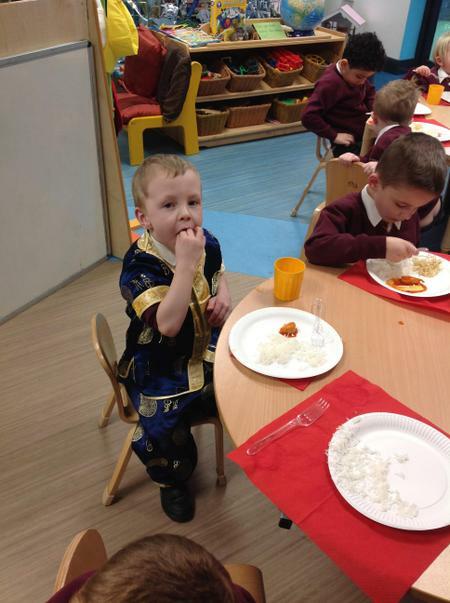 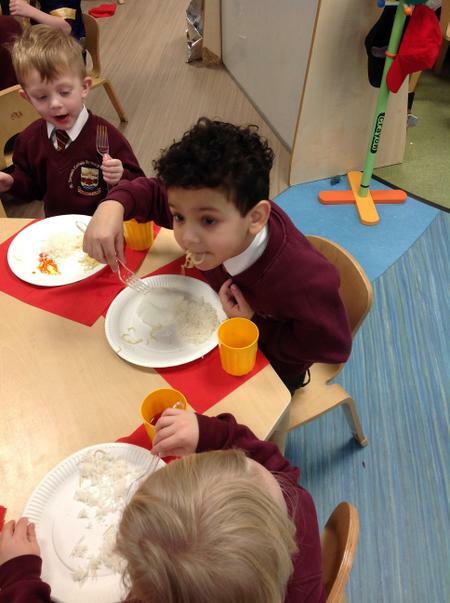 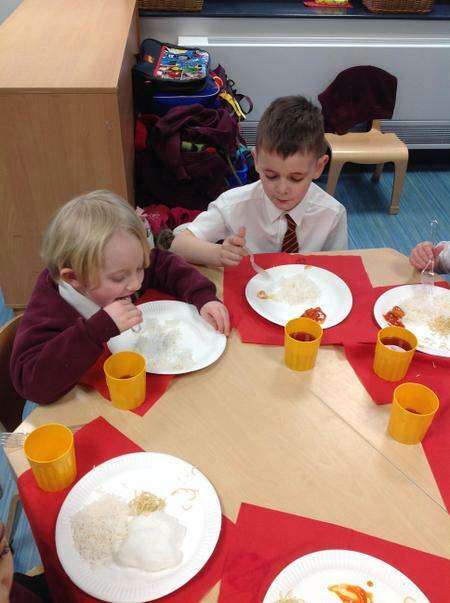 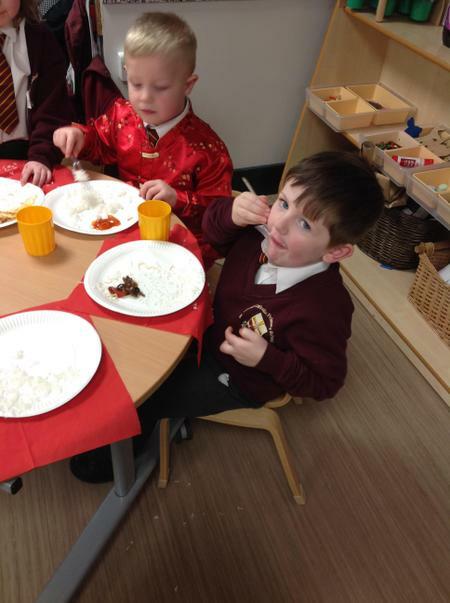 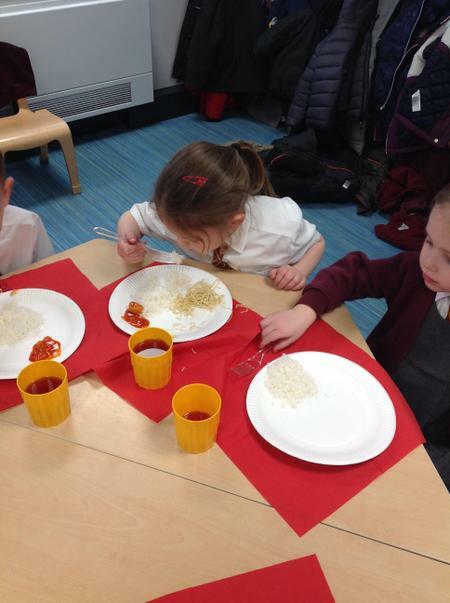 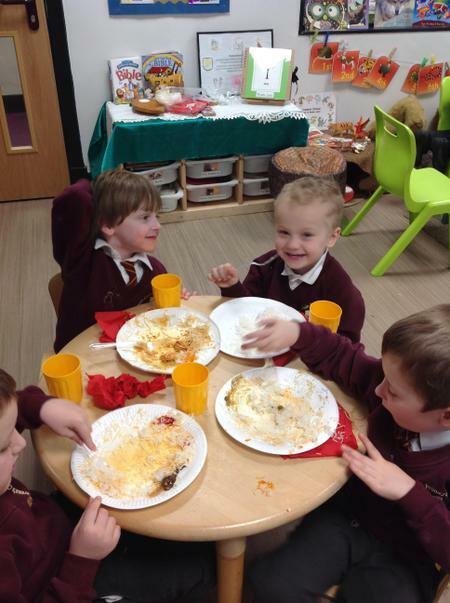 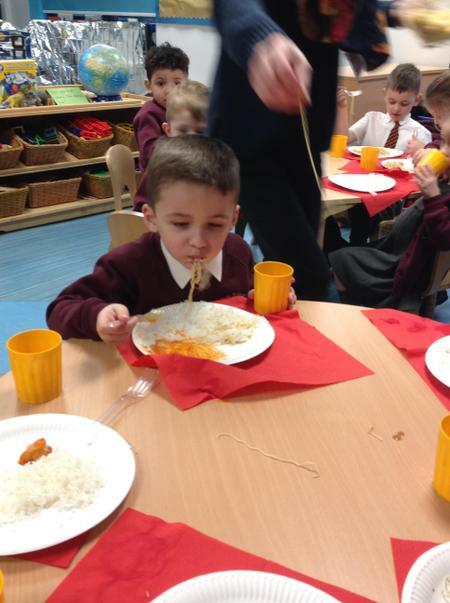 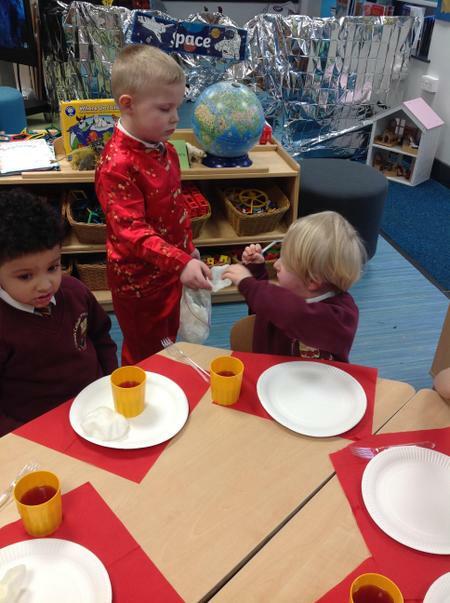 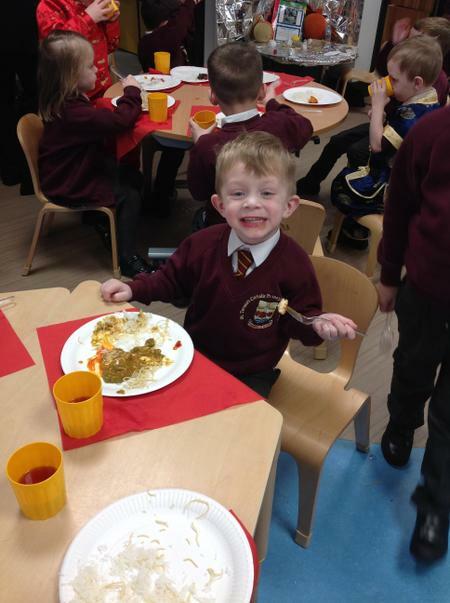 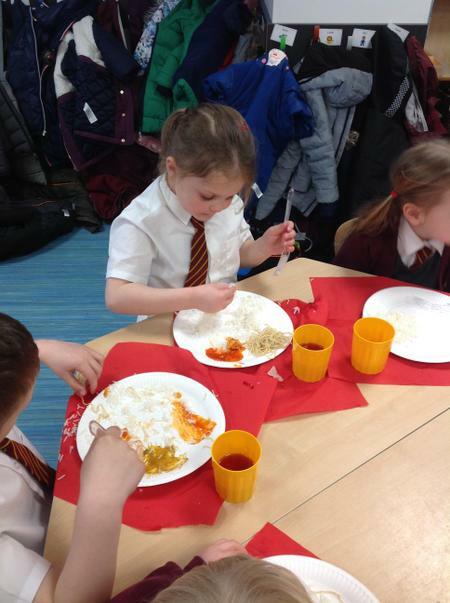 We had a great time learning all about Chinese New Year and celebrated with a Chinese Meal. 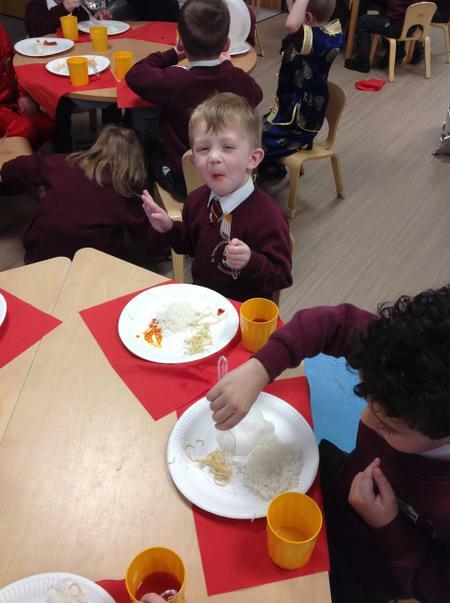 Some of us thought the meal was, "Epic!" 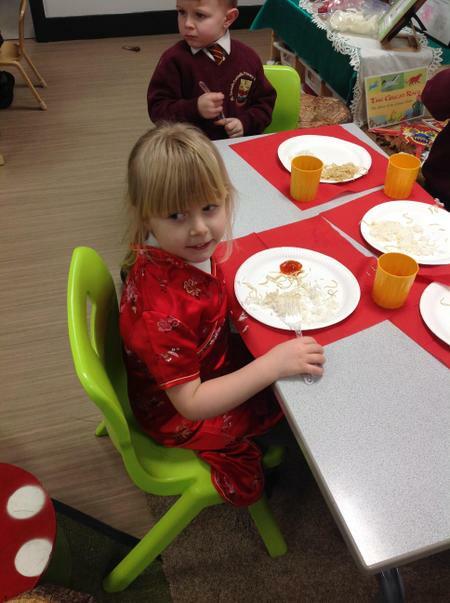 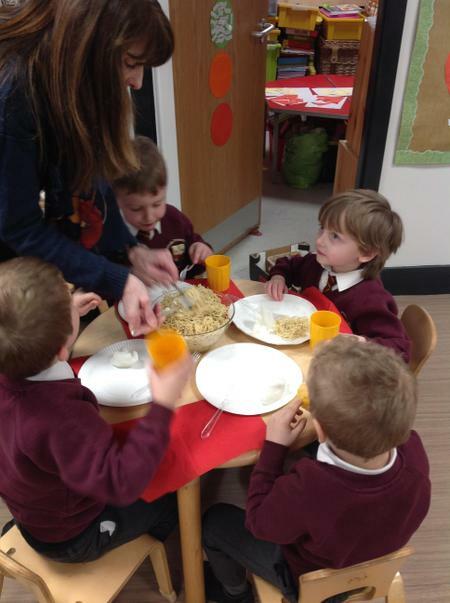 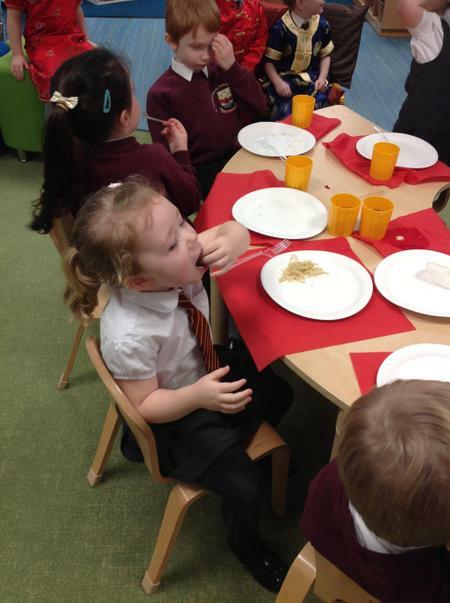 Others were quite happy with noodles and prawn crackers!